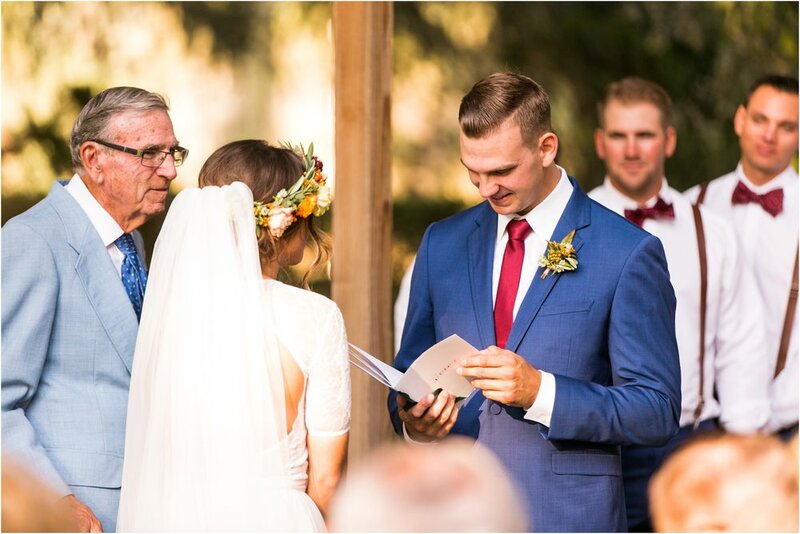 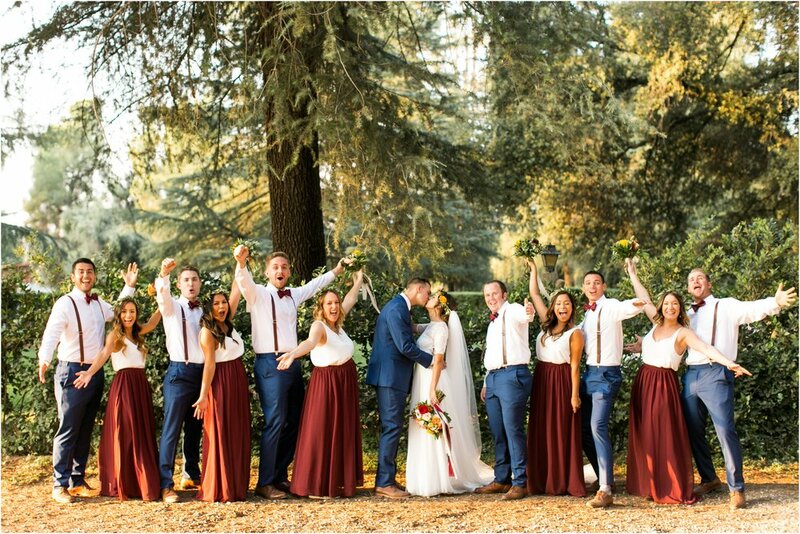 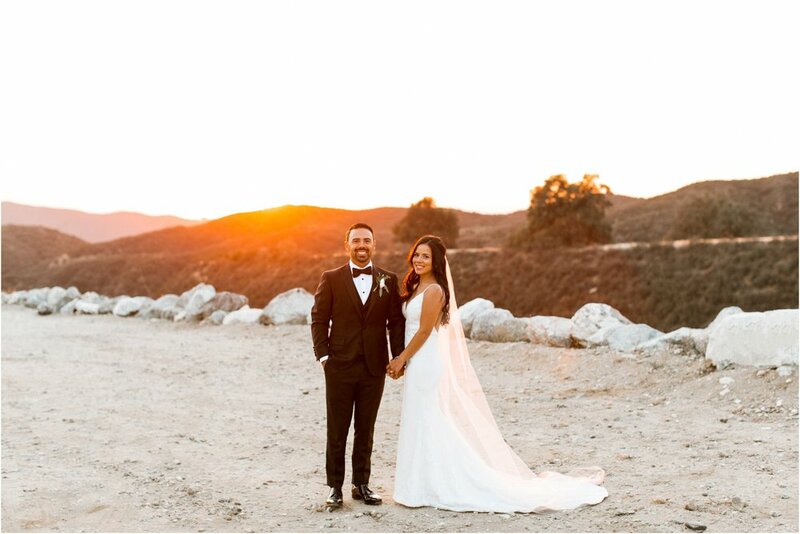 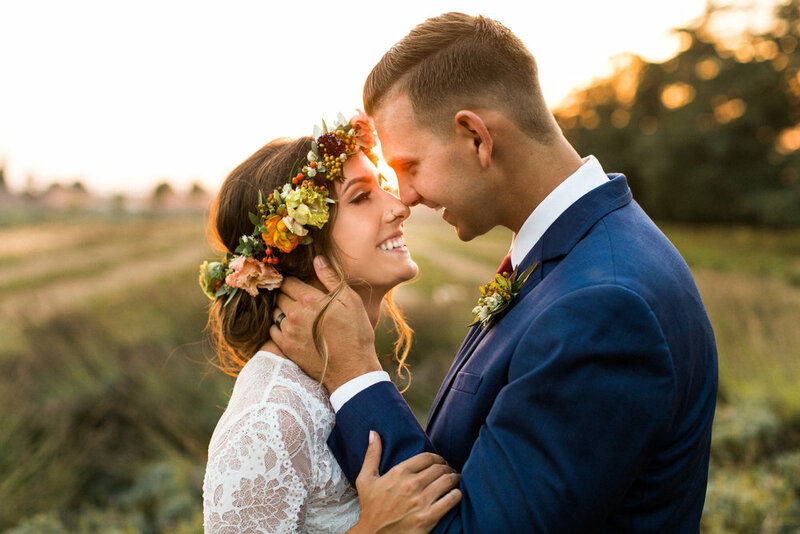 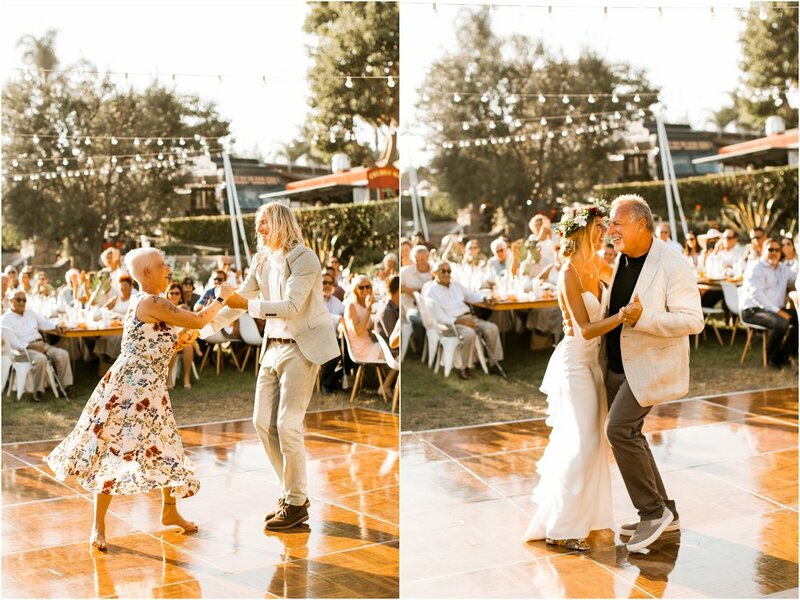 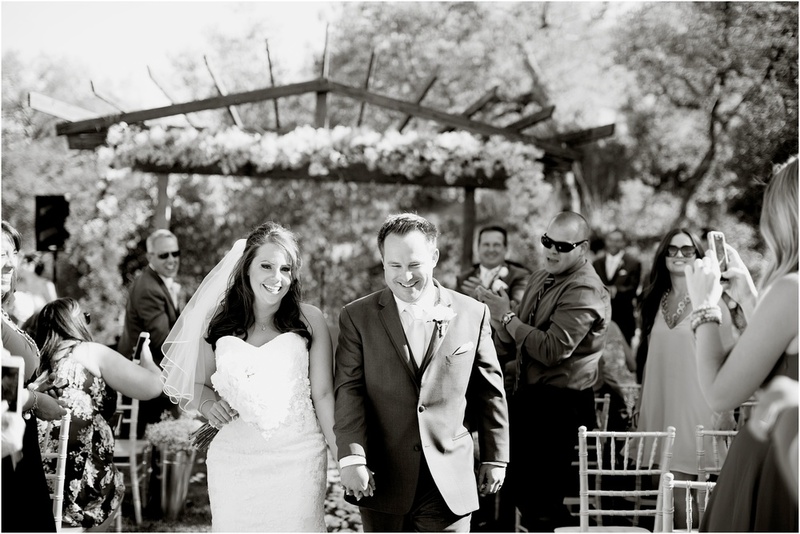 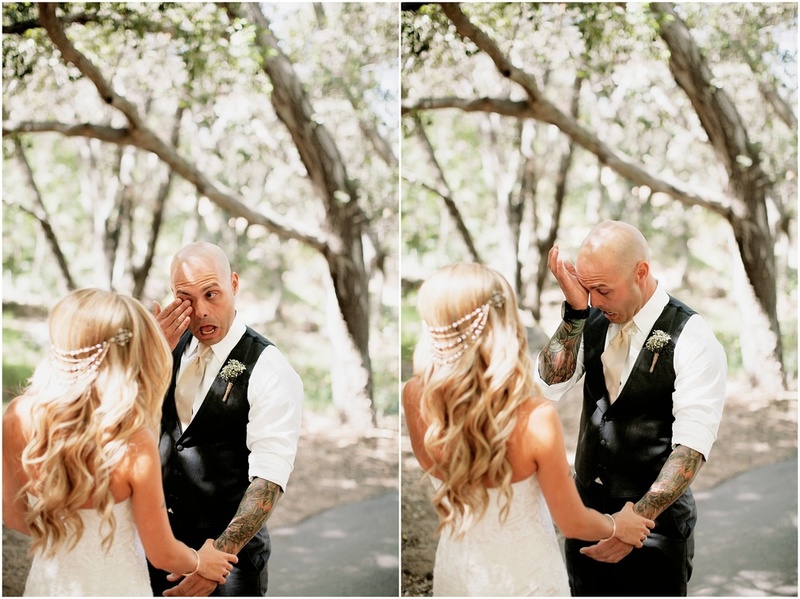 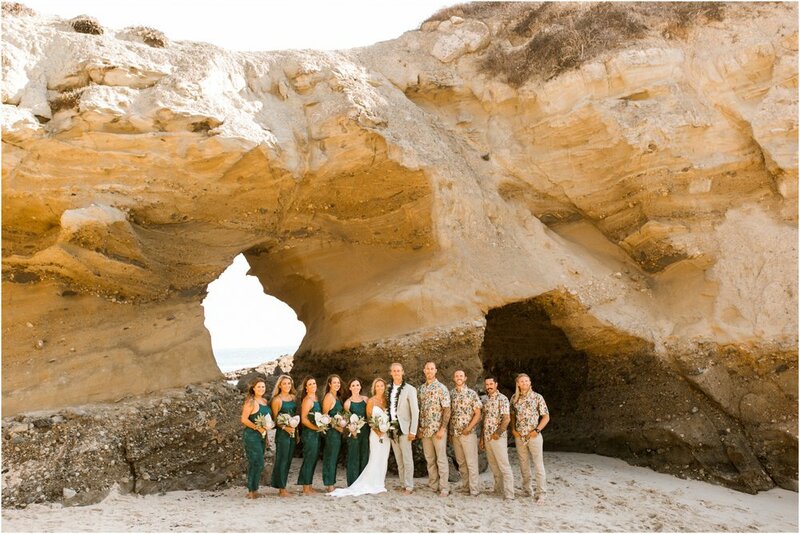 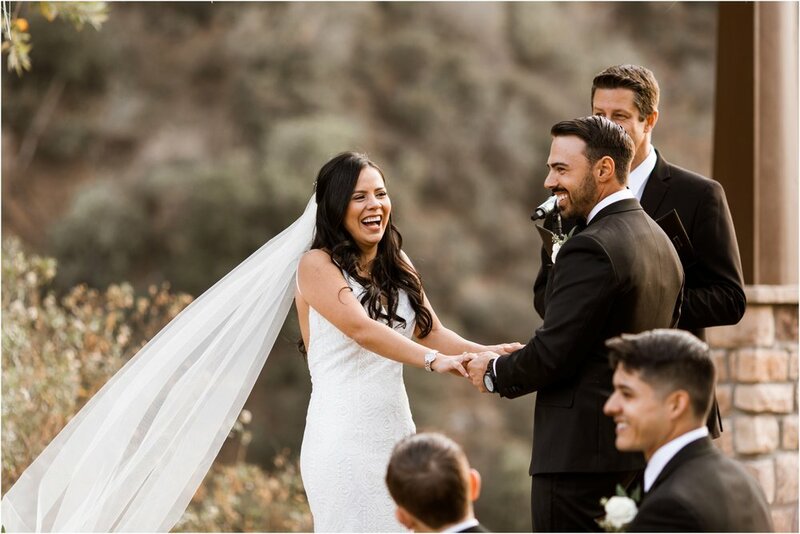 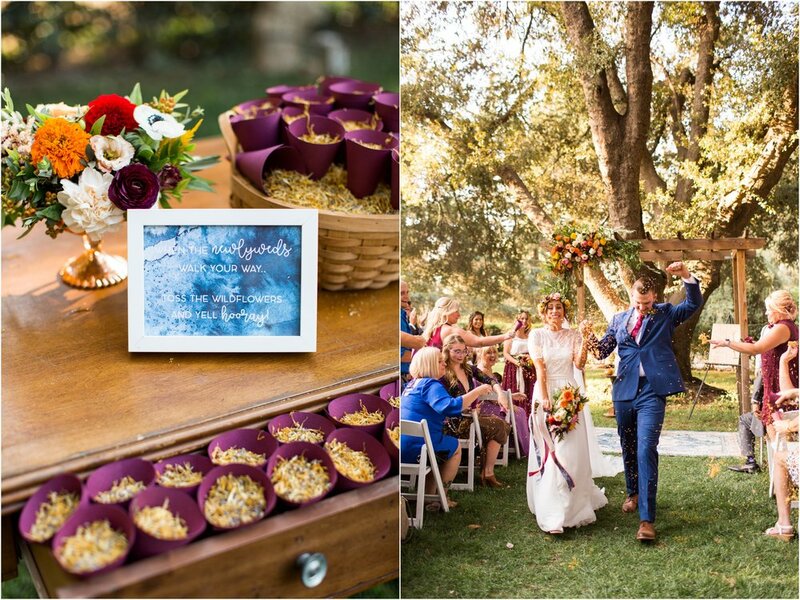 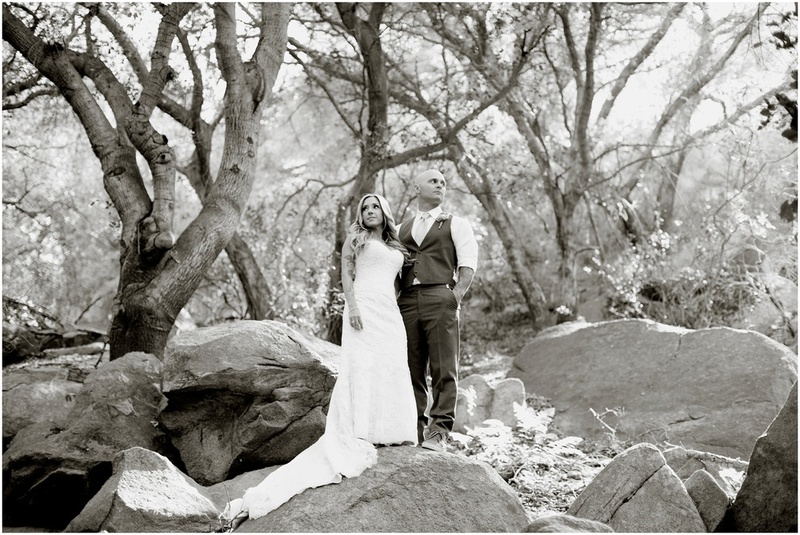 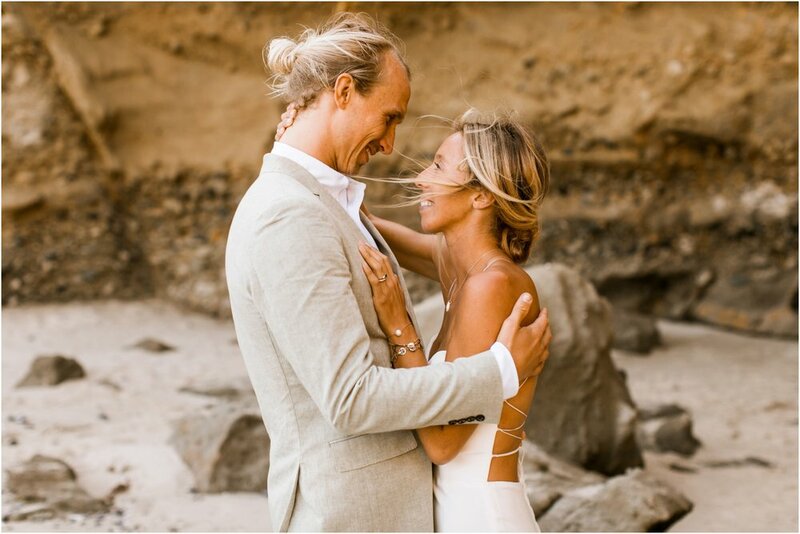 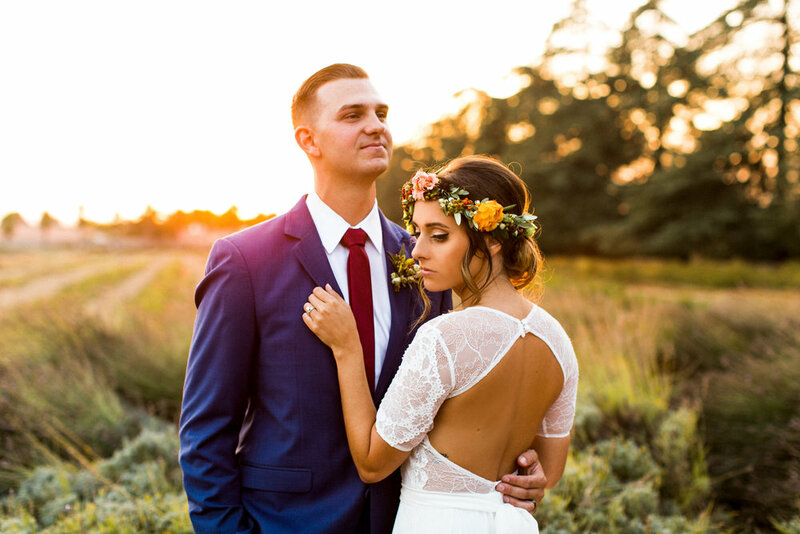 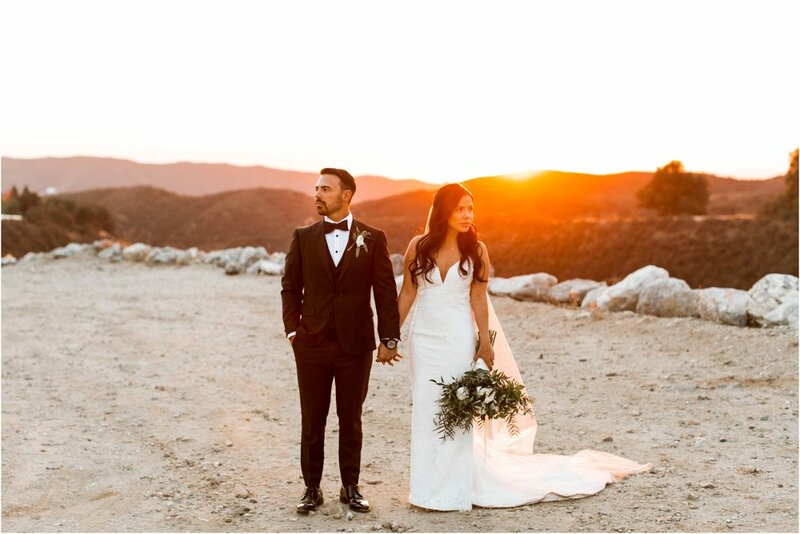 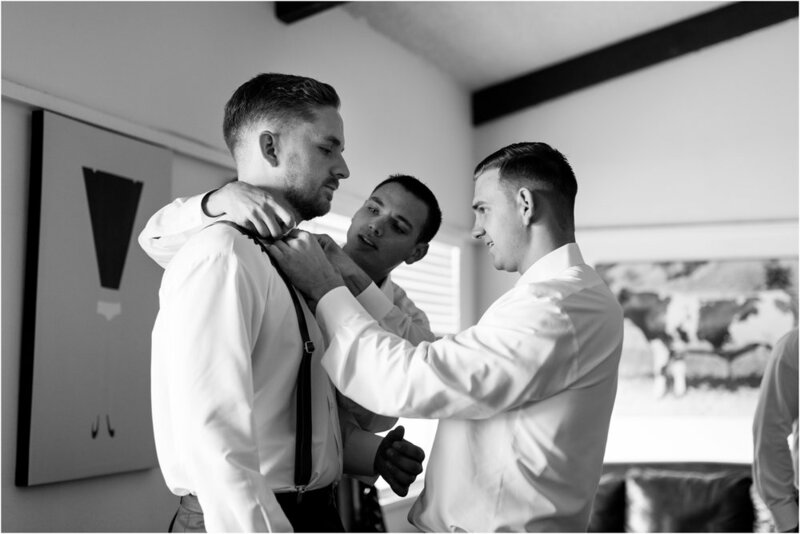 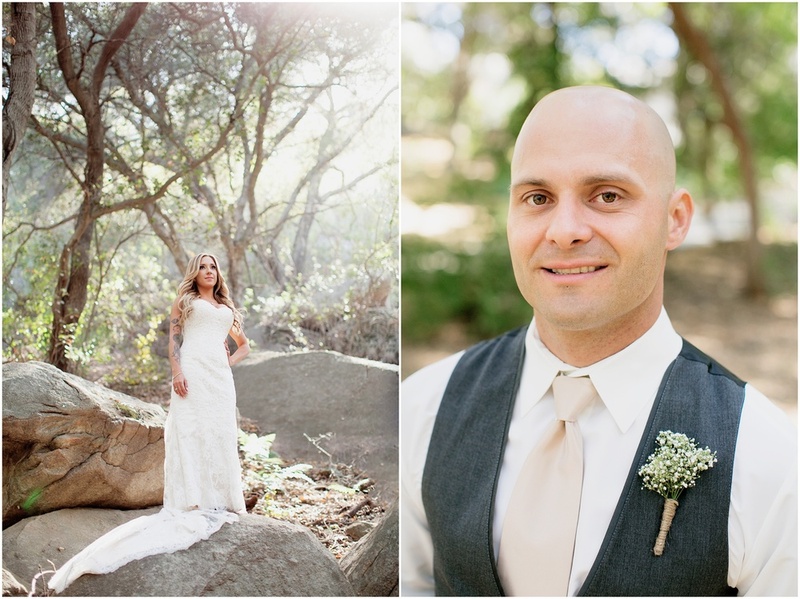 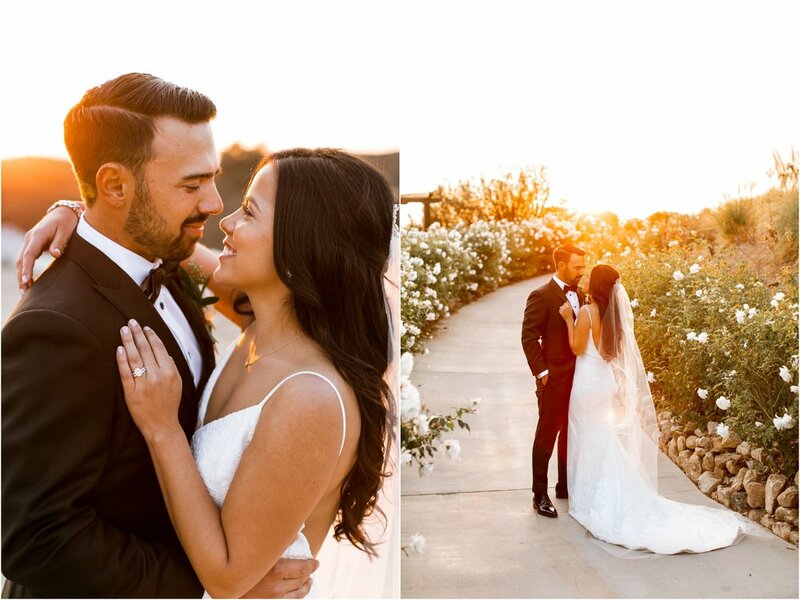 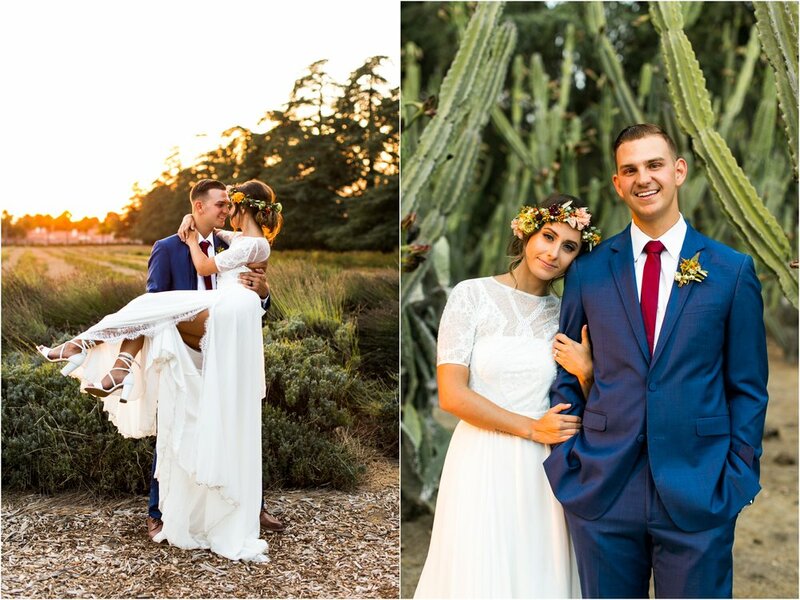 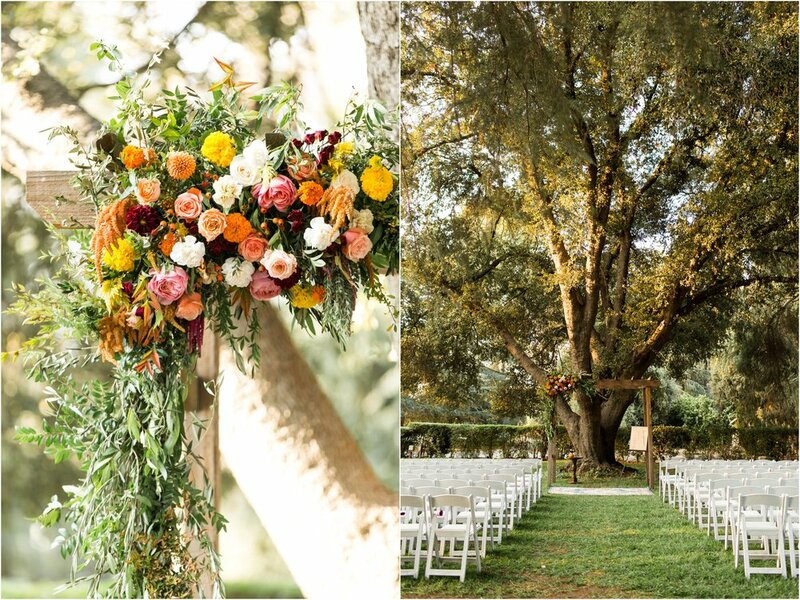 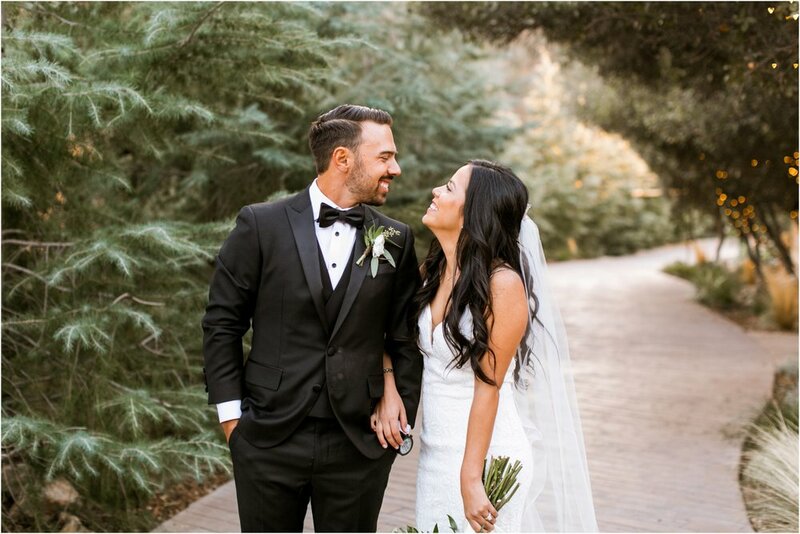 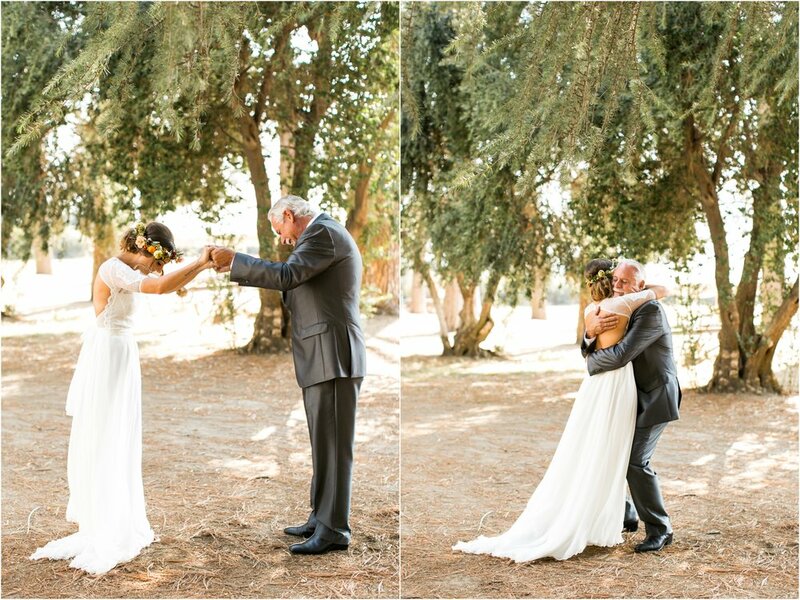 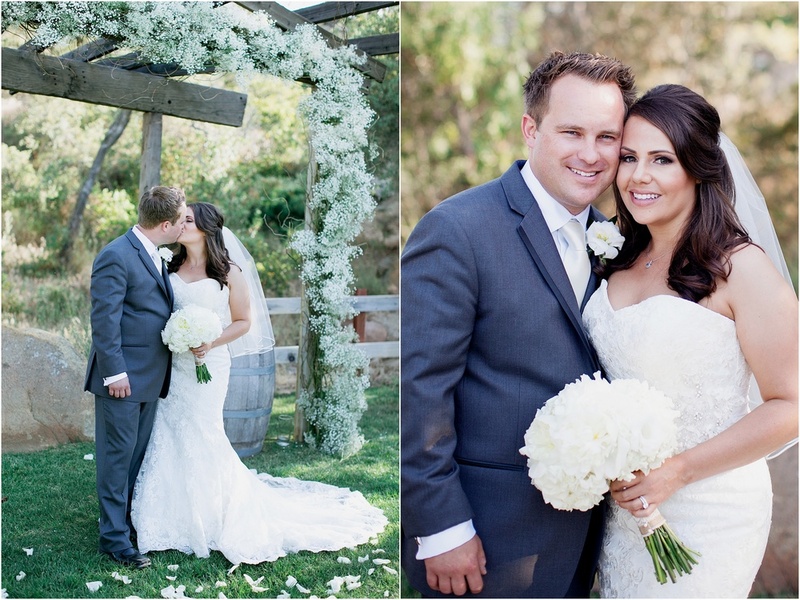 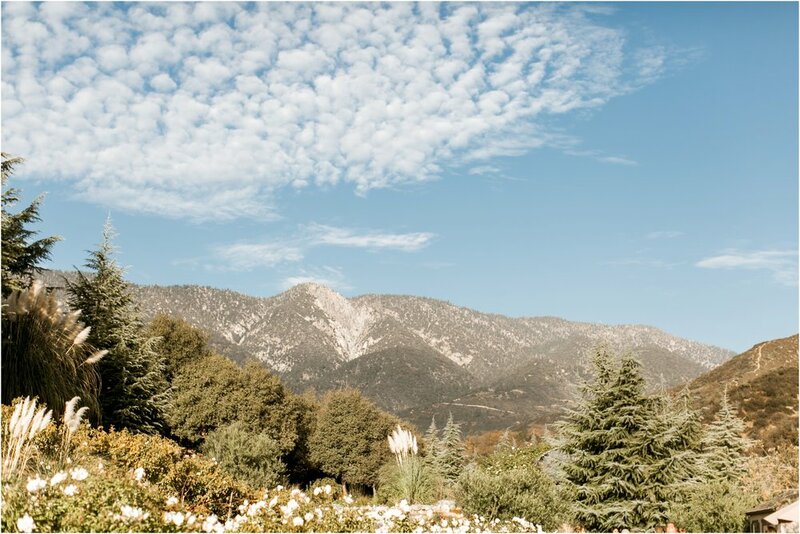 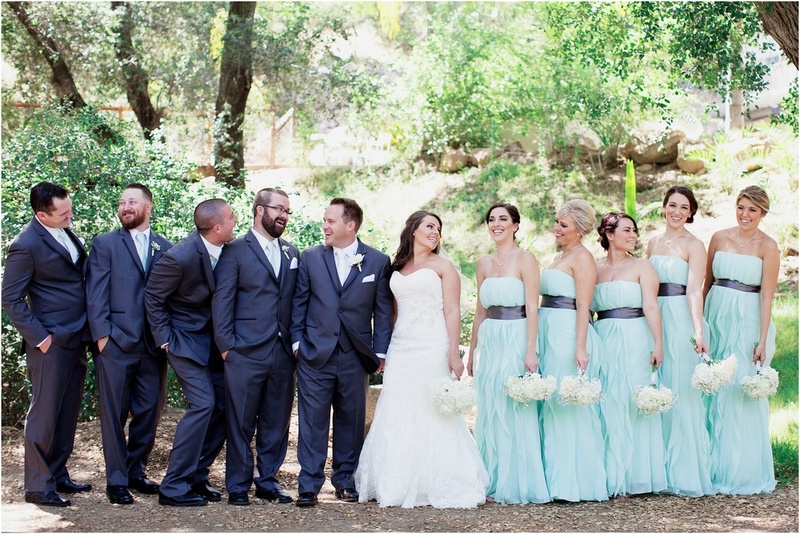 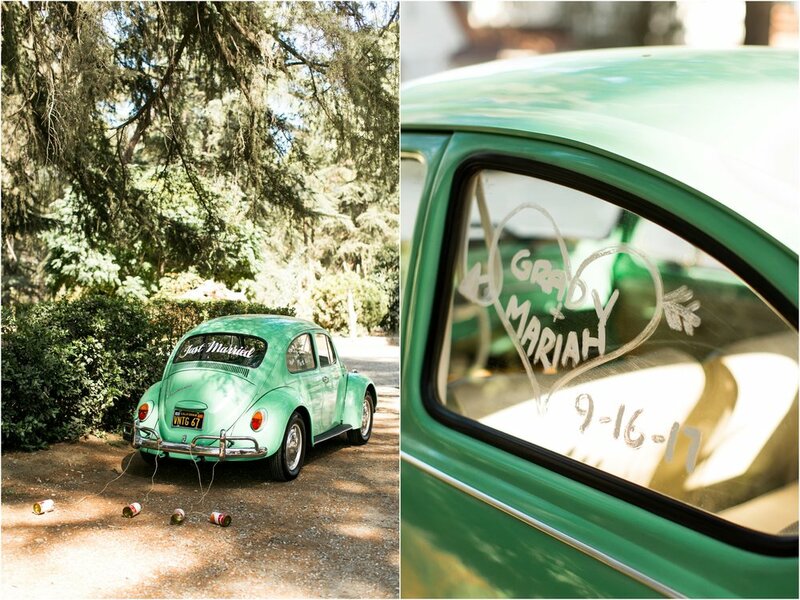 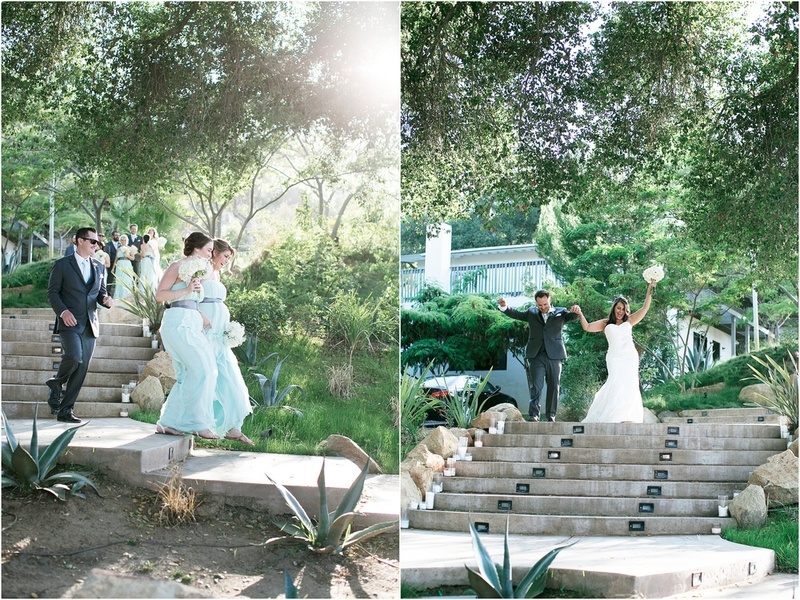 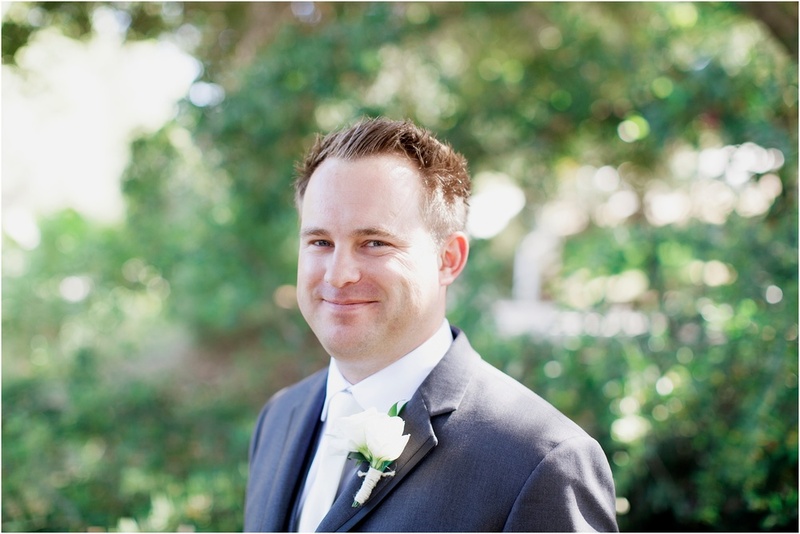 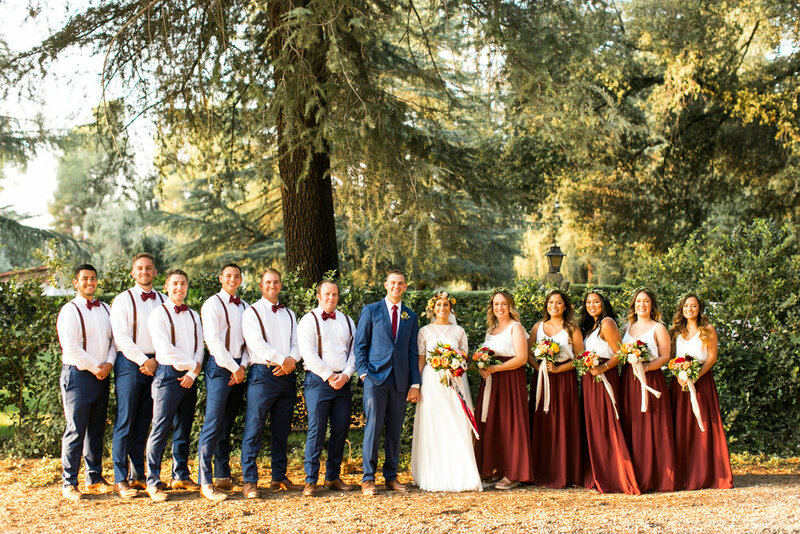 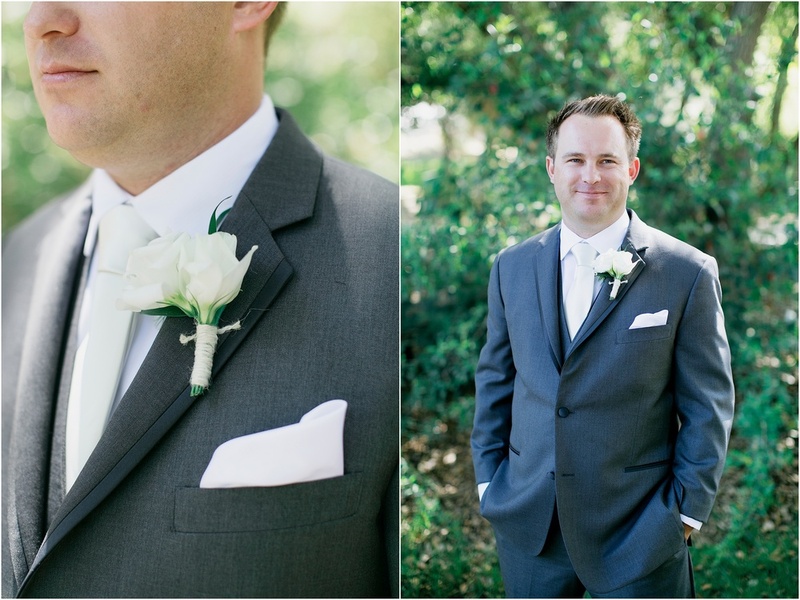 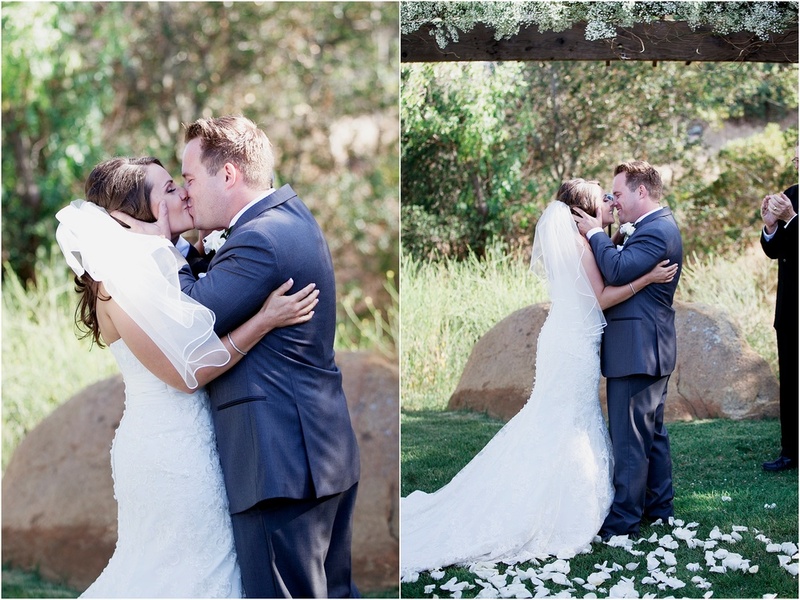 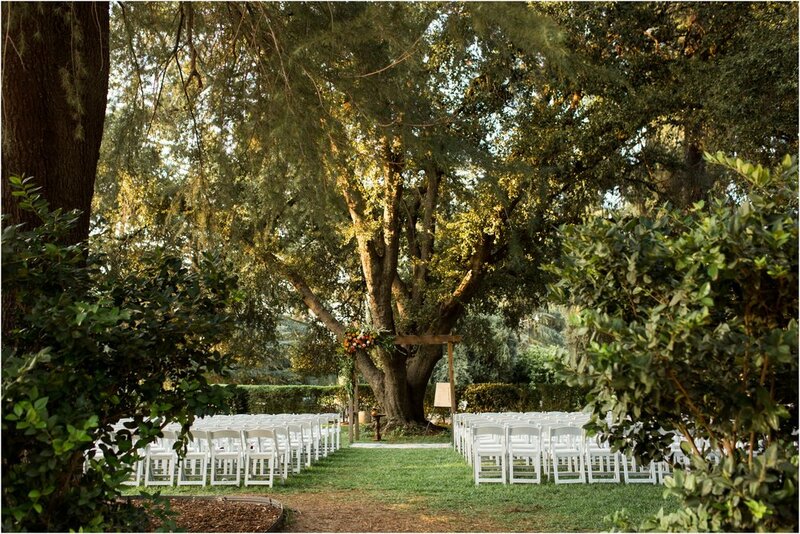 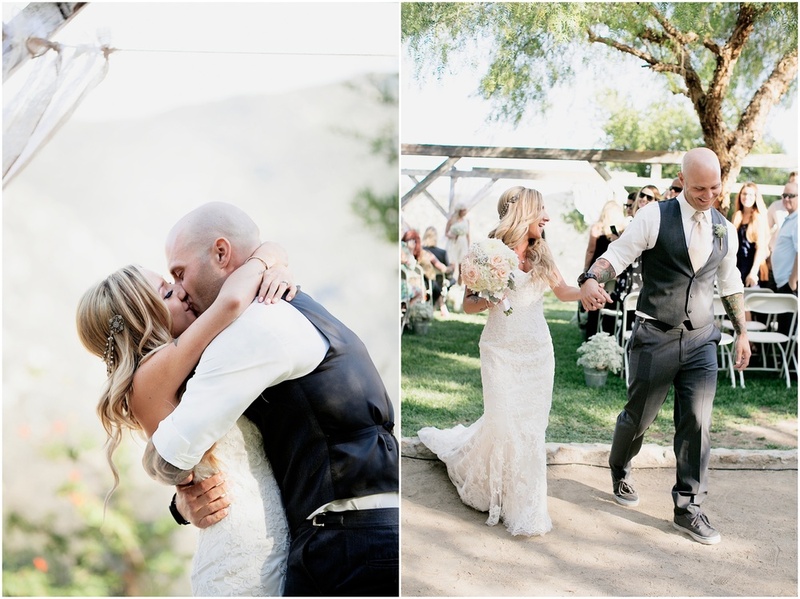 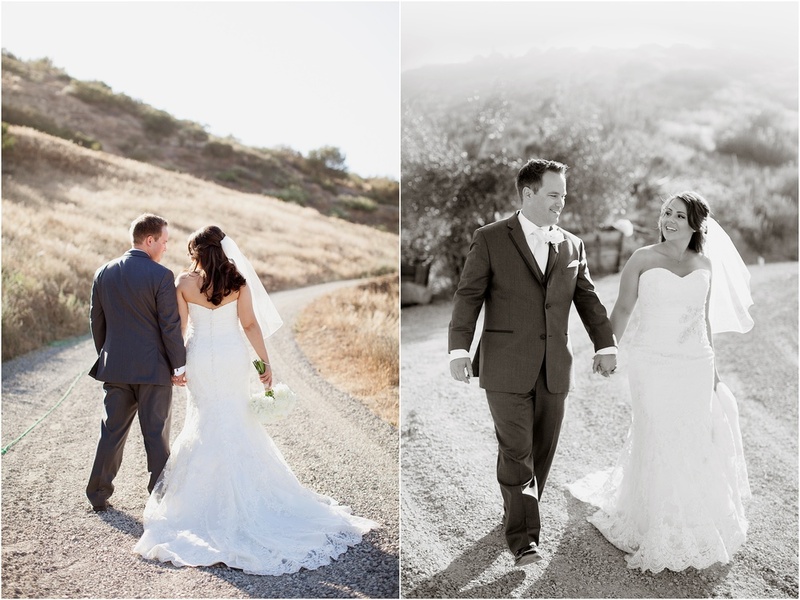 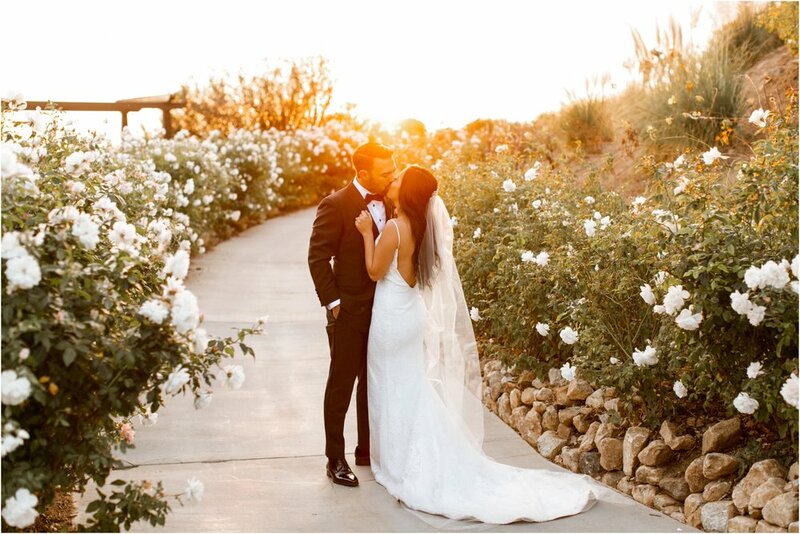 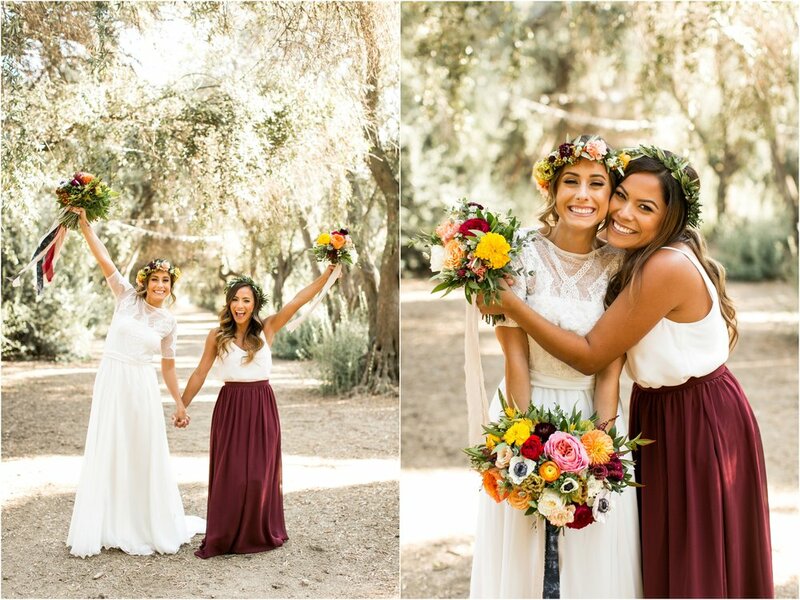 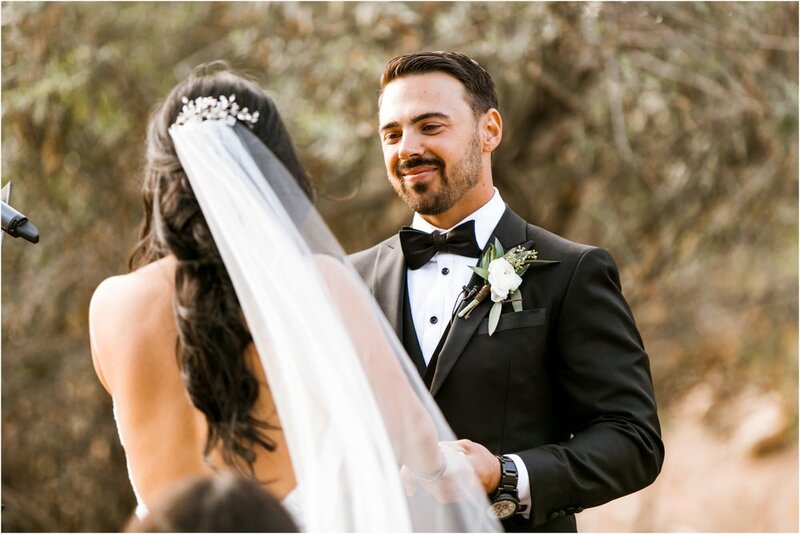 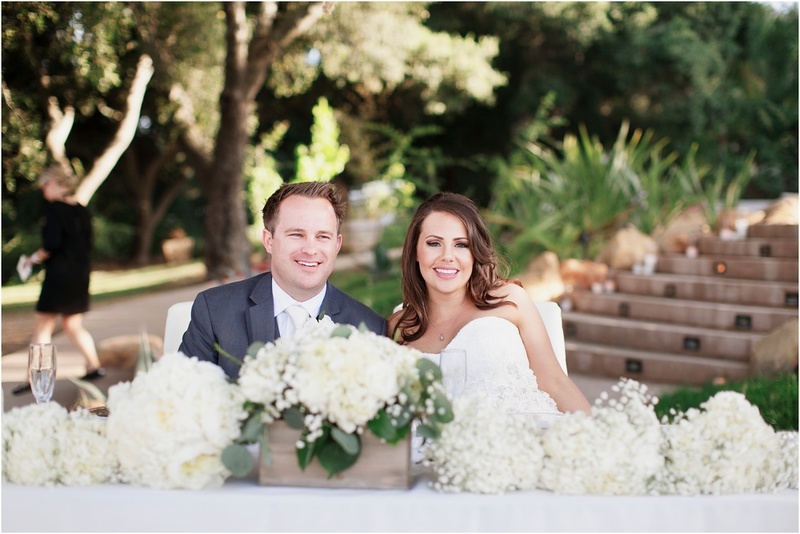 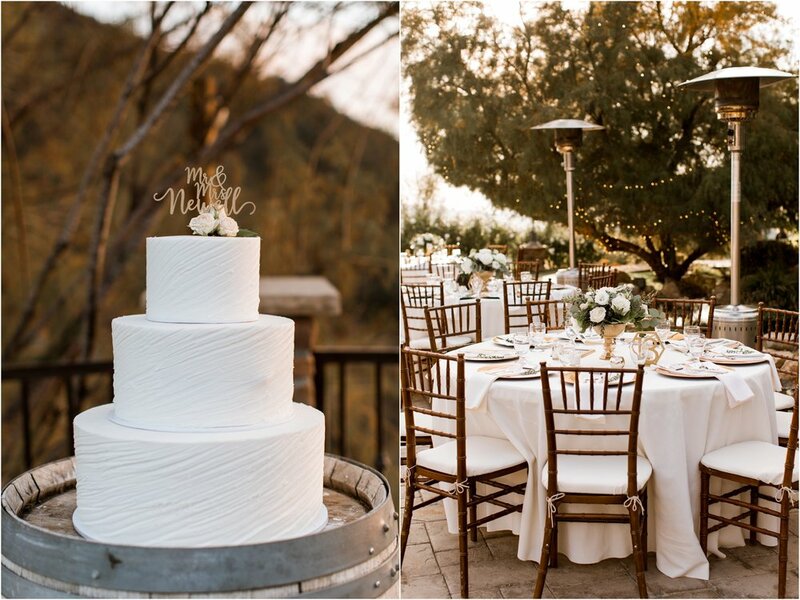 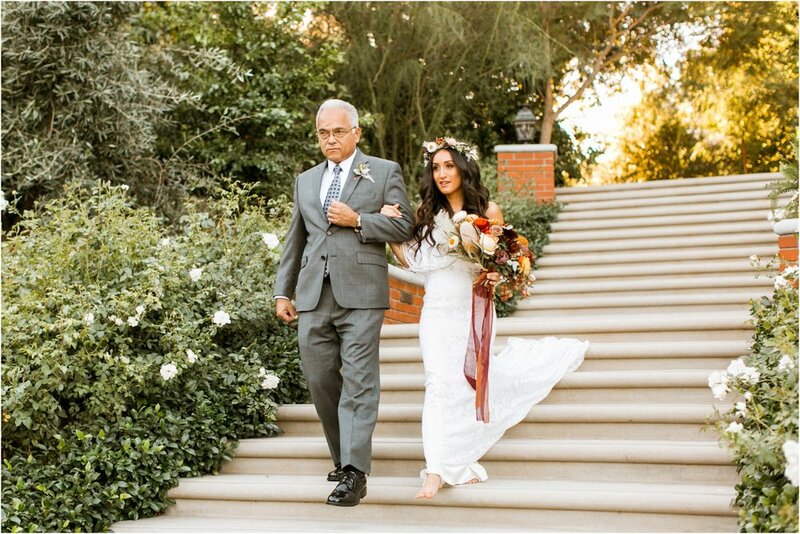 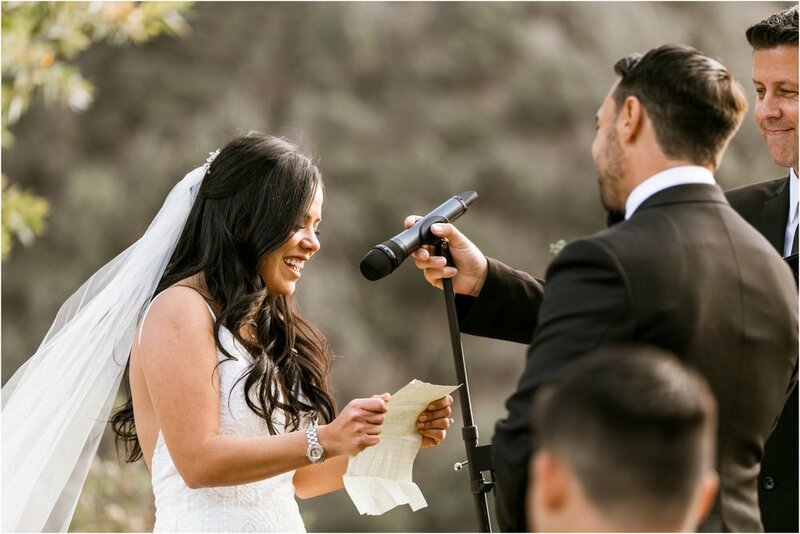 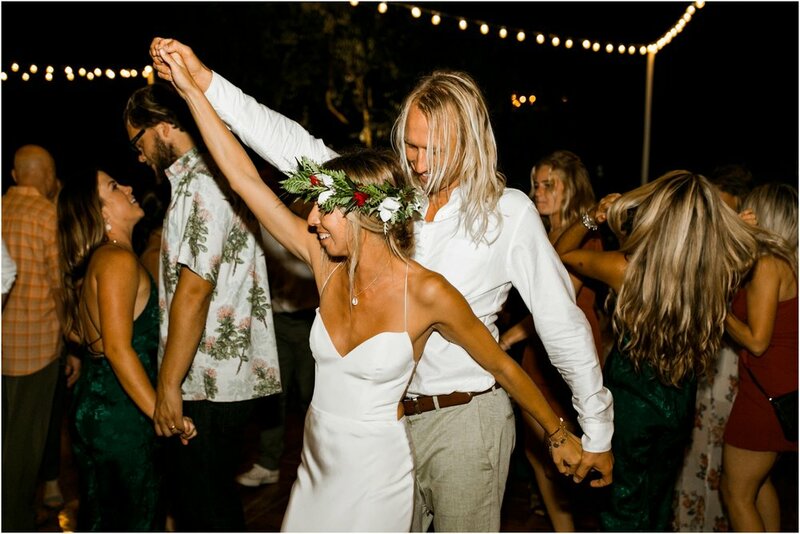 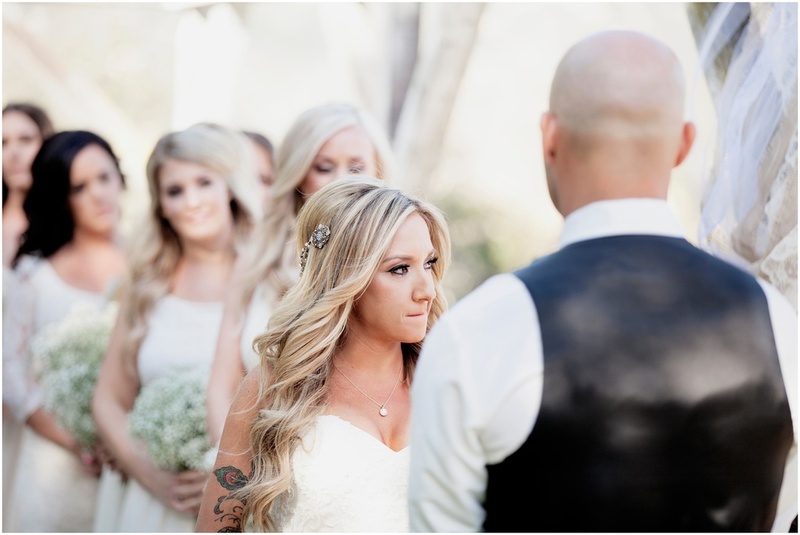 Alyssa & Michael got married at Quail Ranch, an avocado farm in Simi Valley, California. 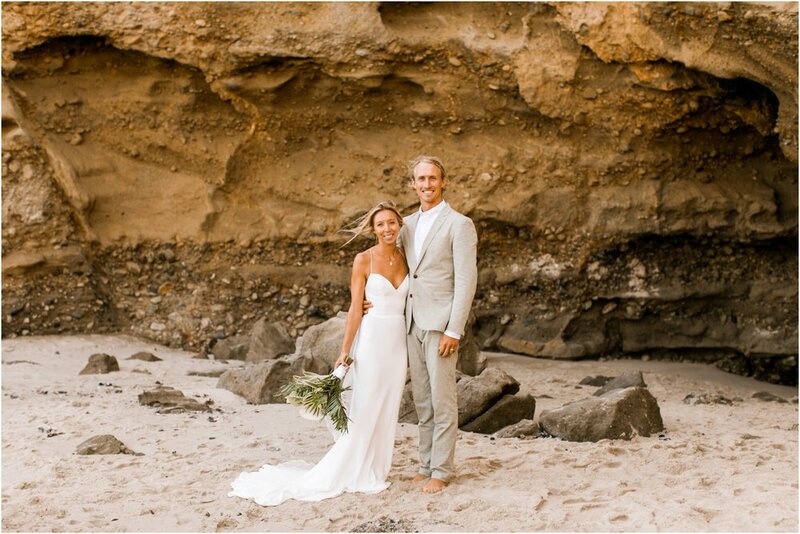 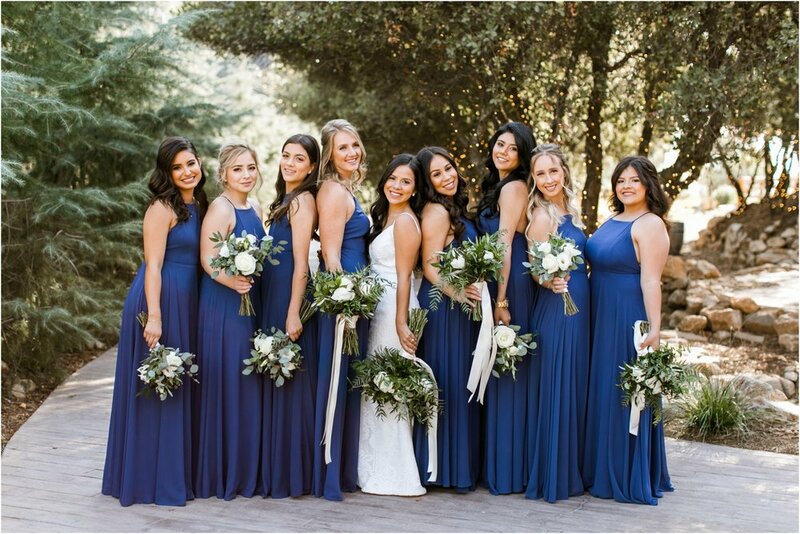 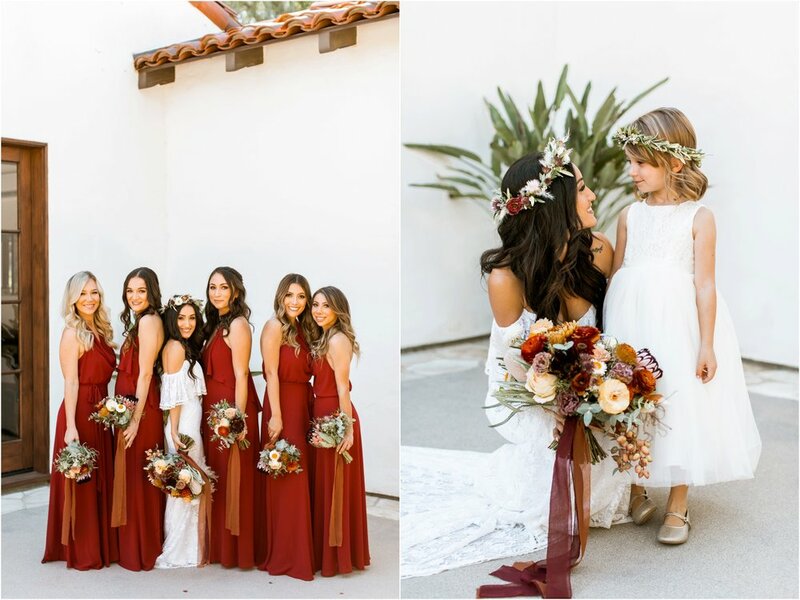 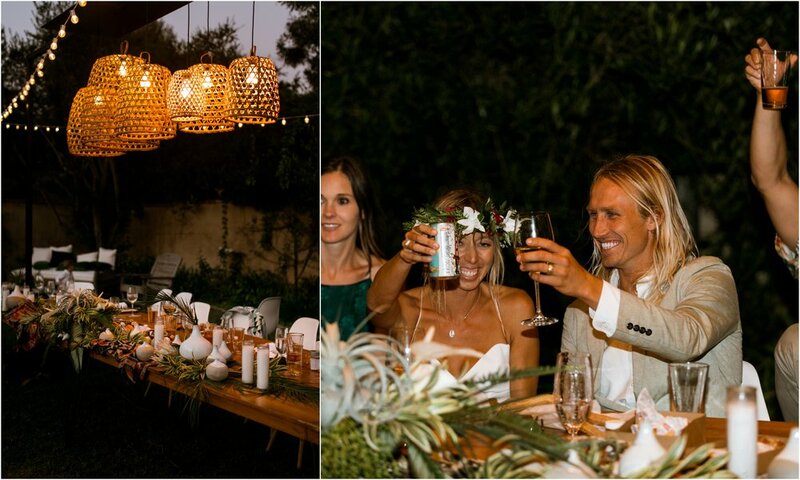 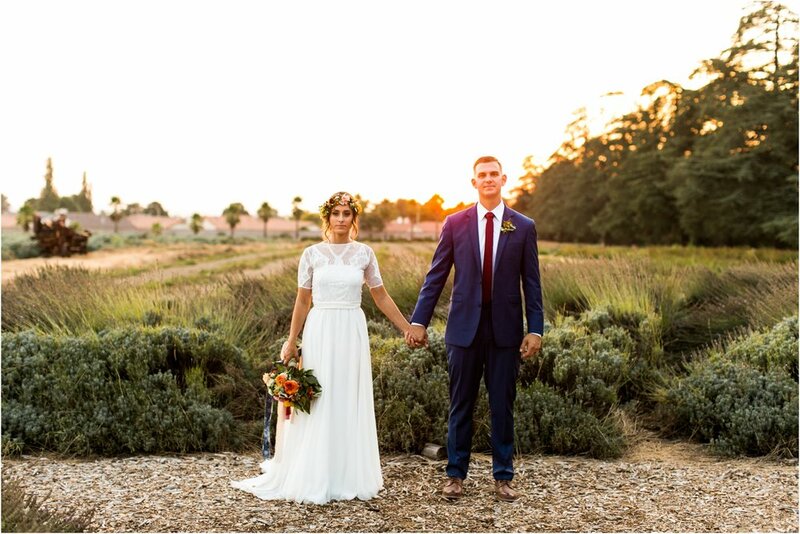 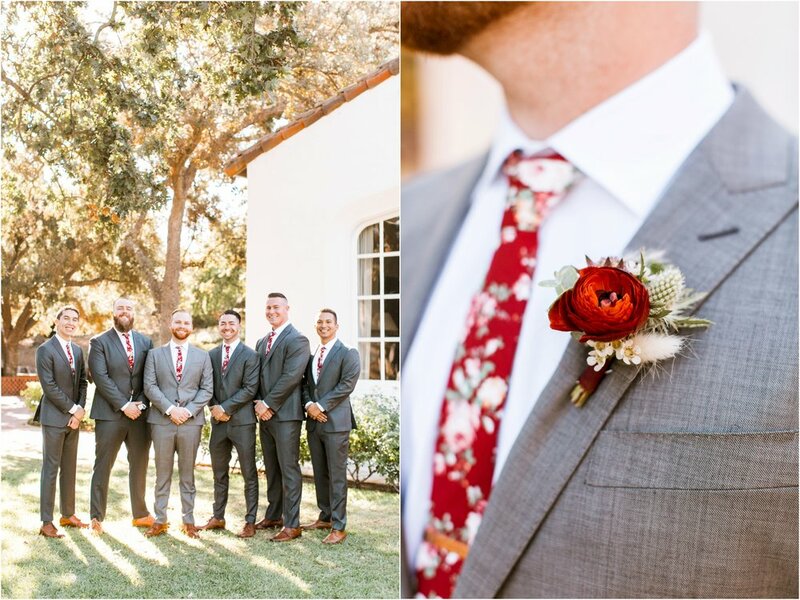 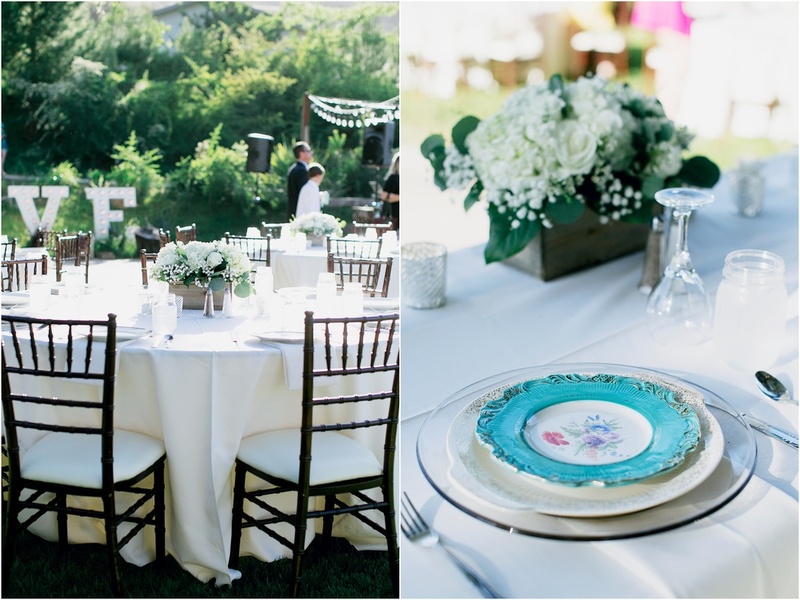 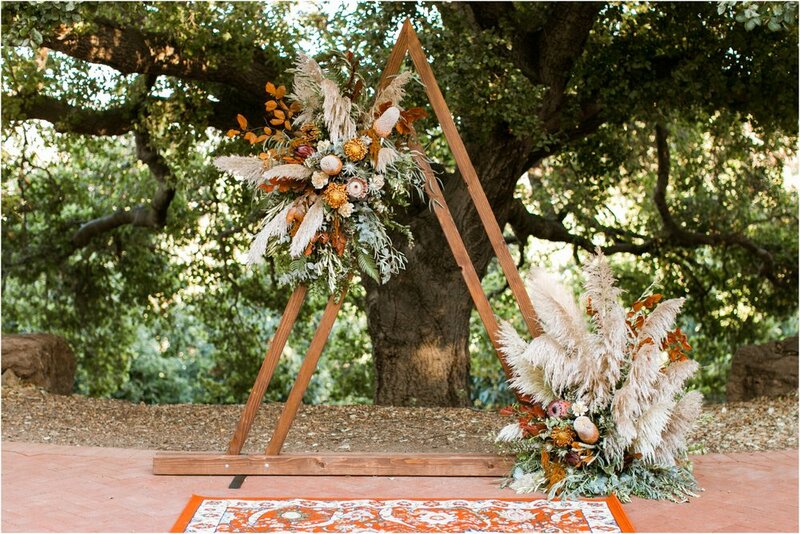 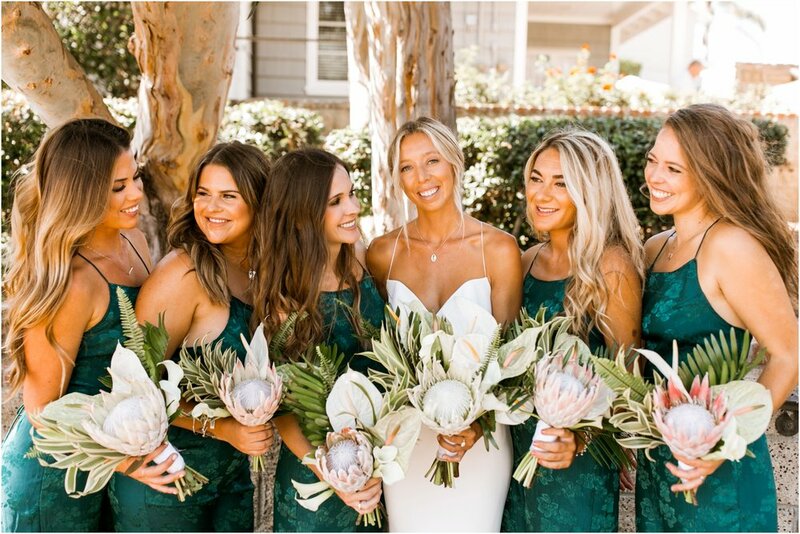 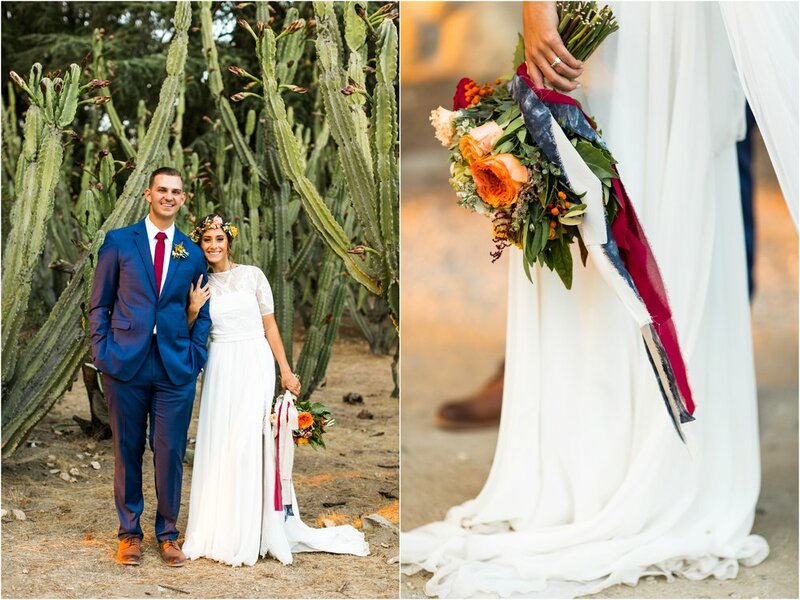 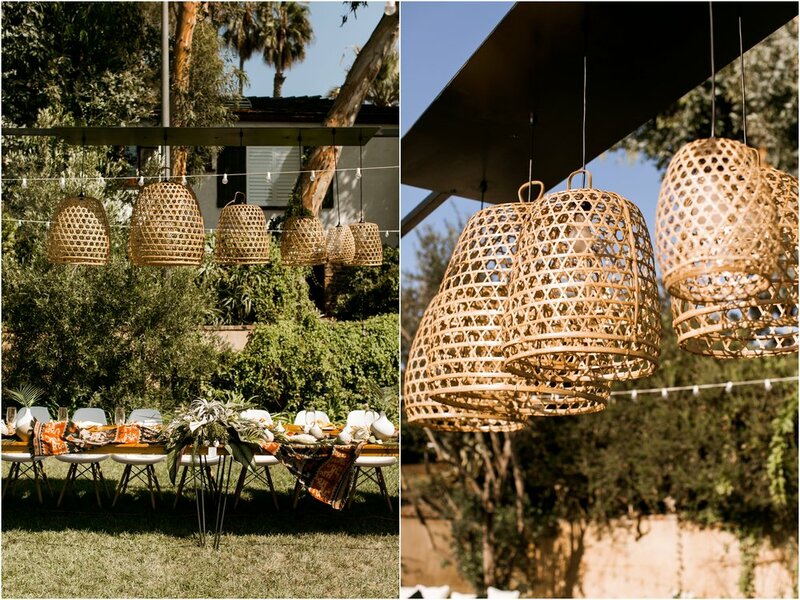 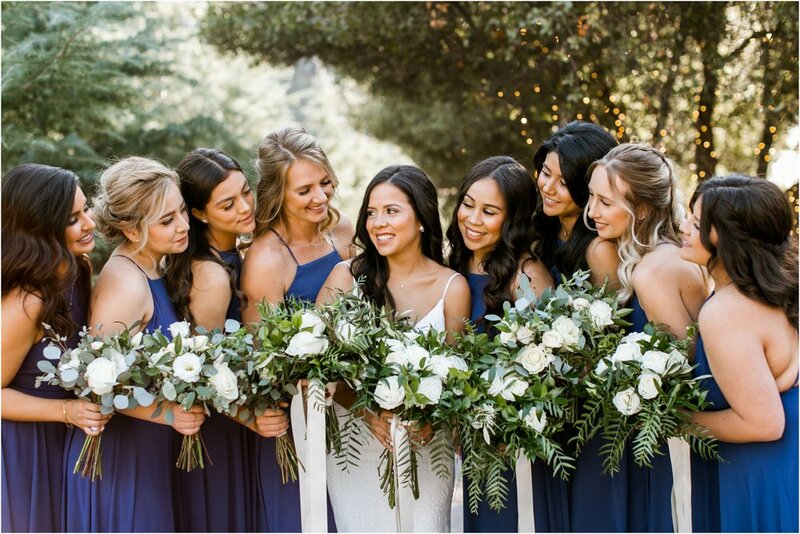 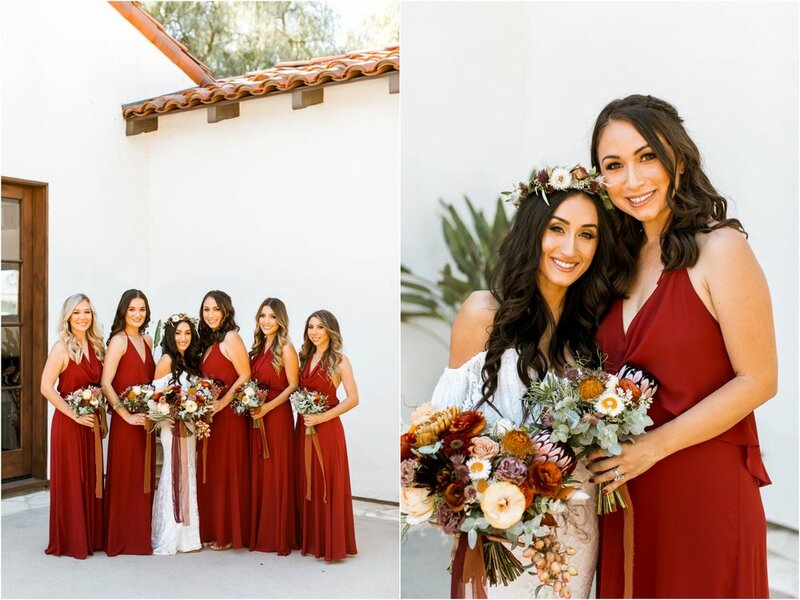 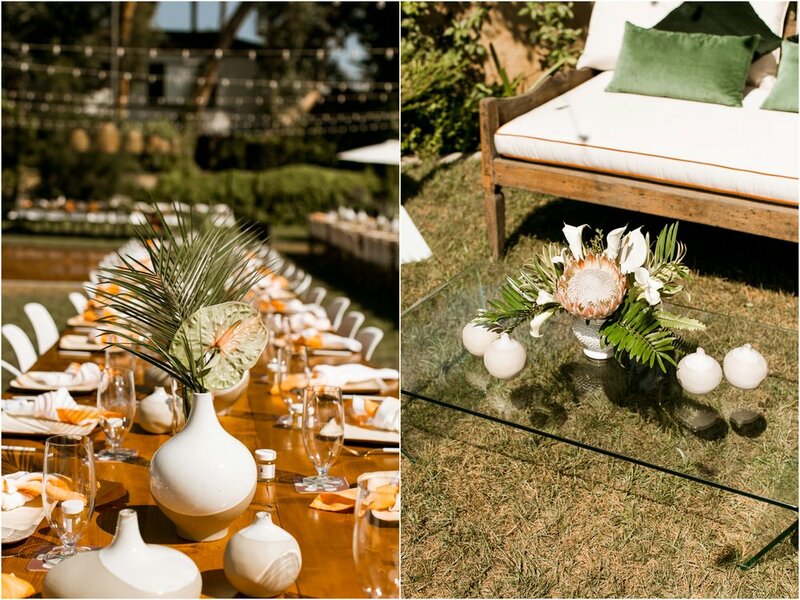 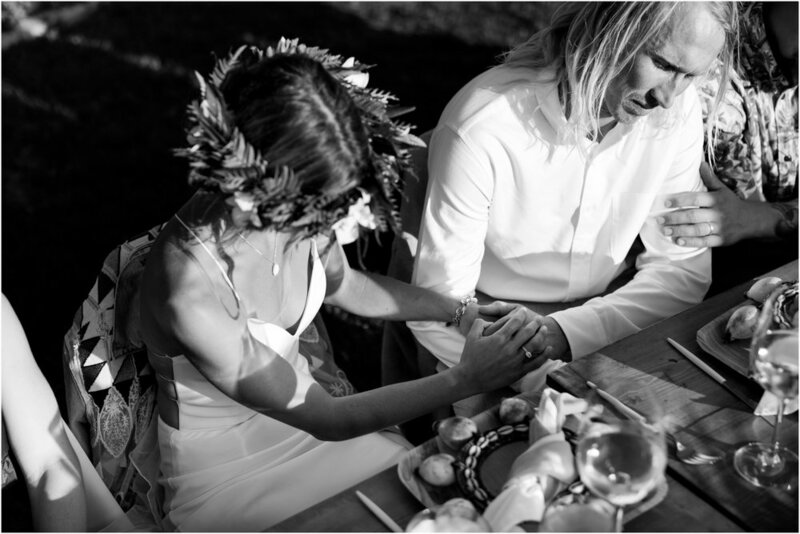 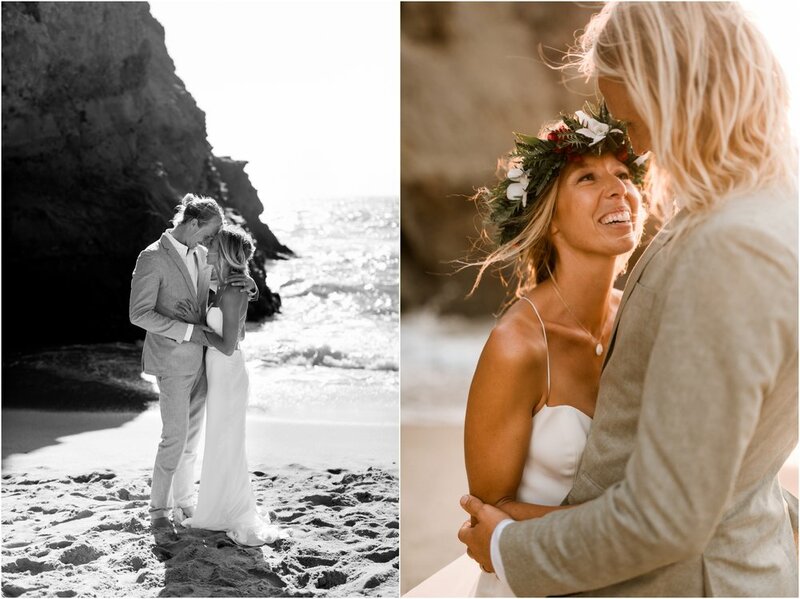 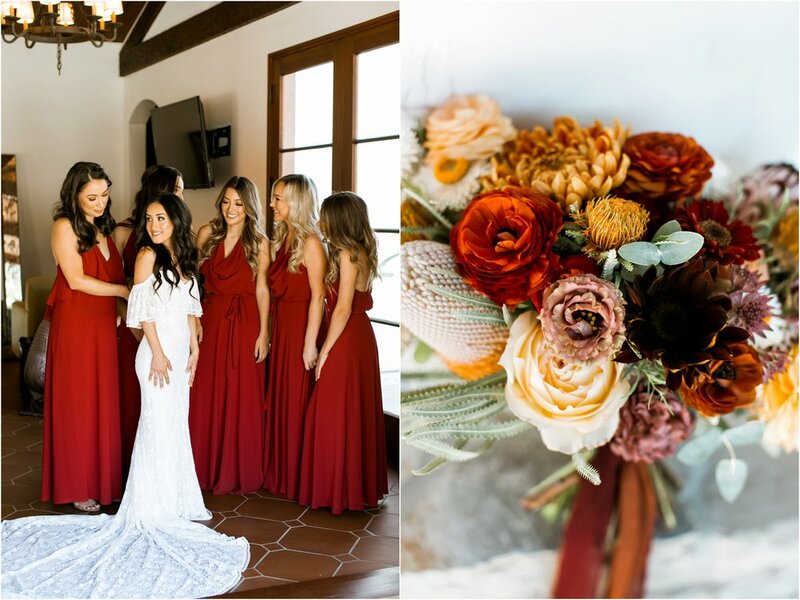 The Tunzi’s chose deep tones, Fall florals & dreamy pampas grass. 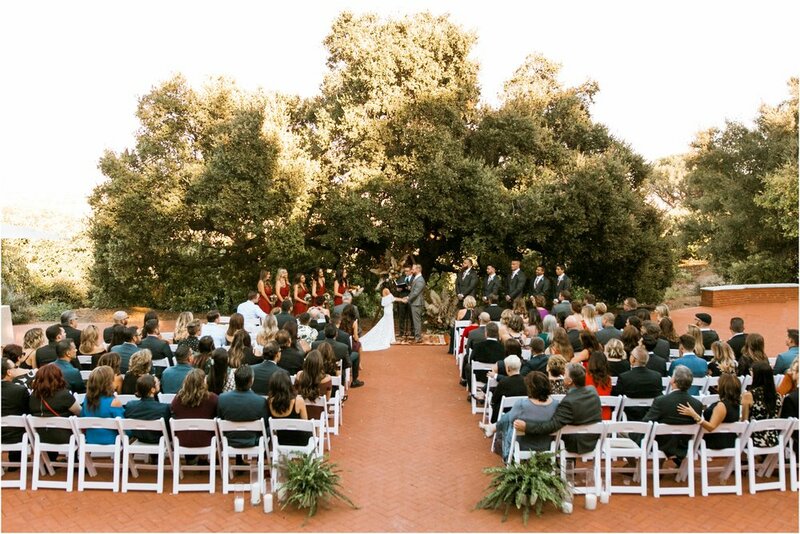 Quail Ranch’s Spanish style property, full trees & views paired perfectly with their details. 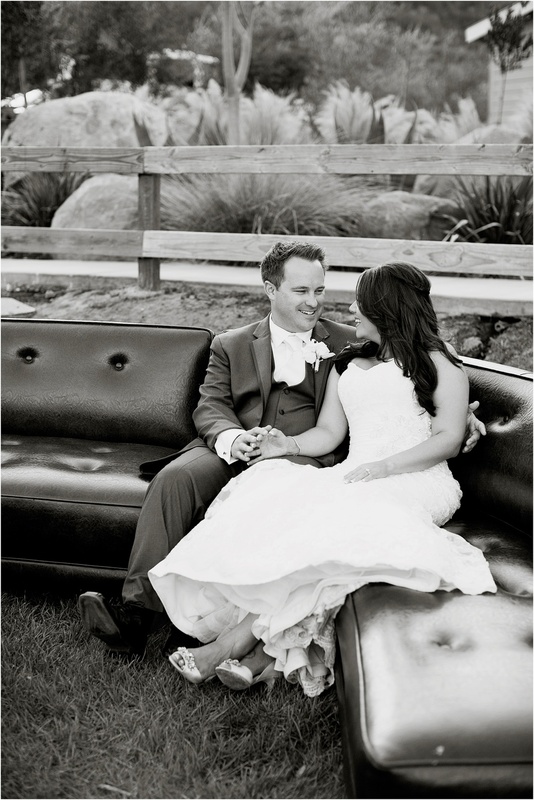 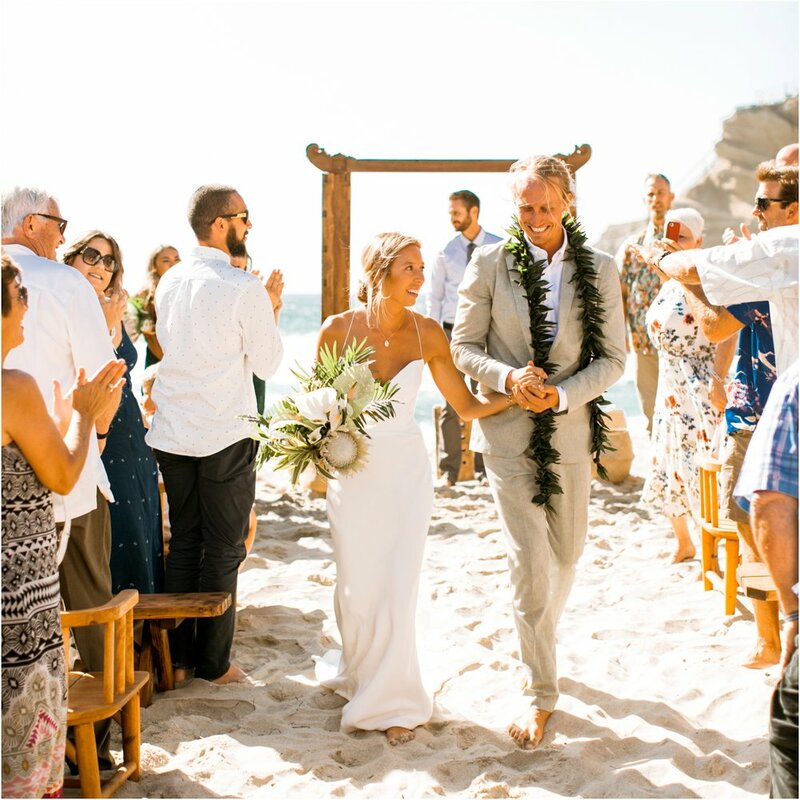 Check out our feature on Green Wedding Shoes! 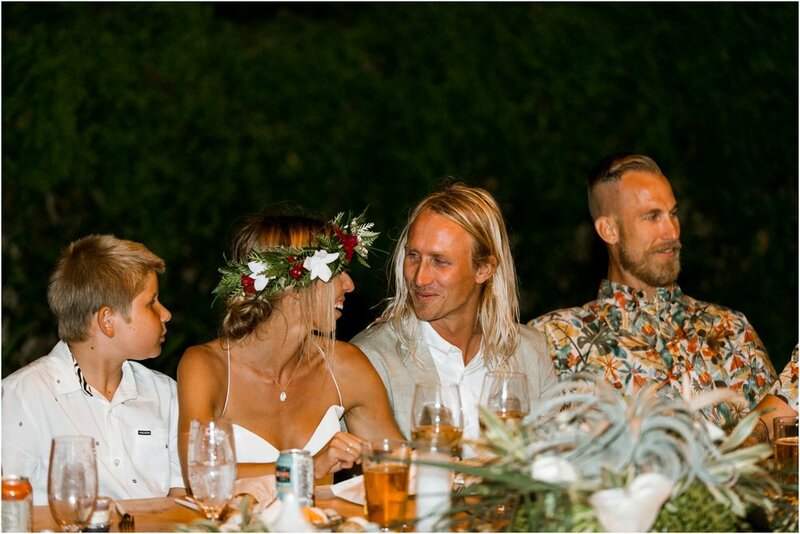 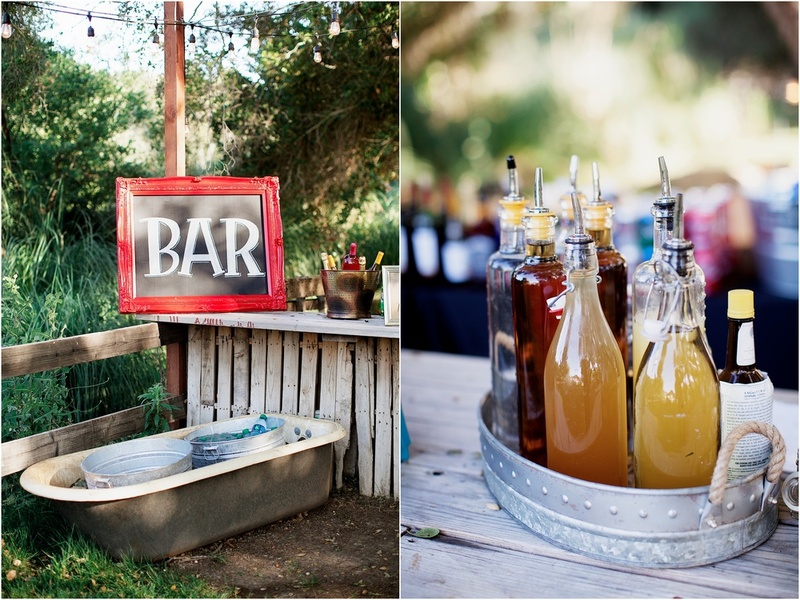 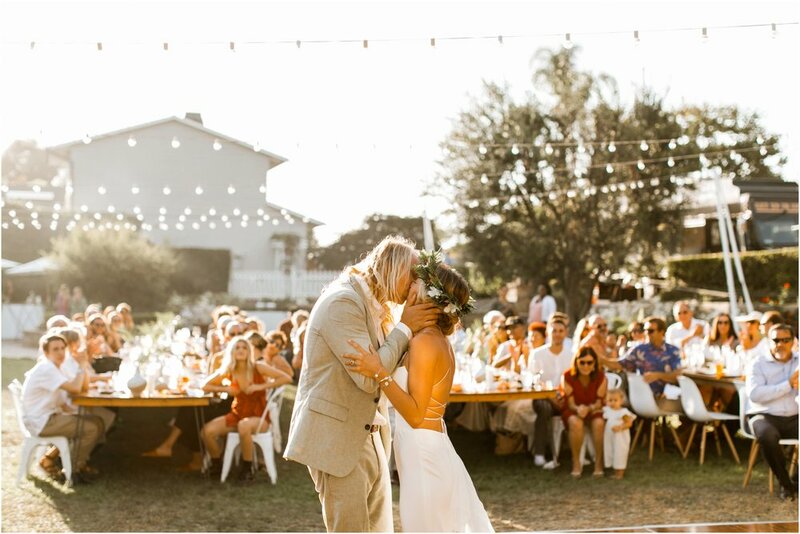 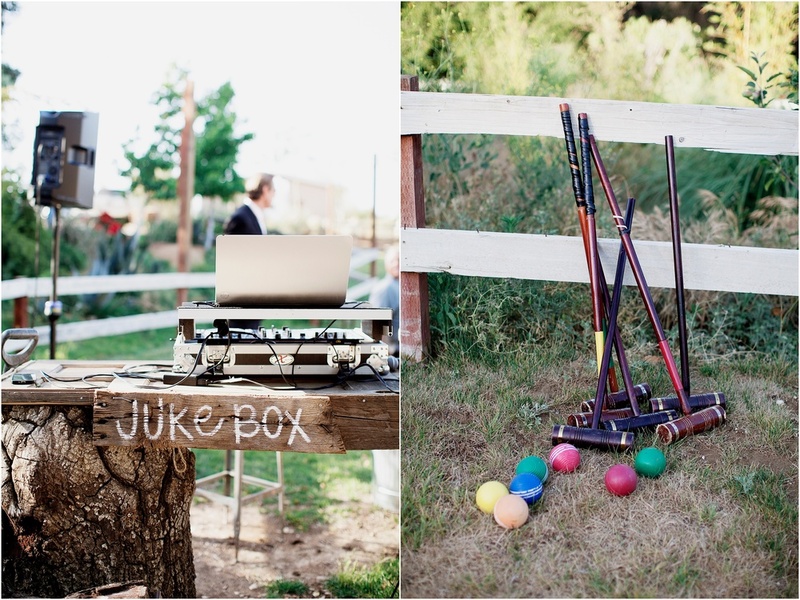 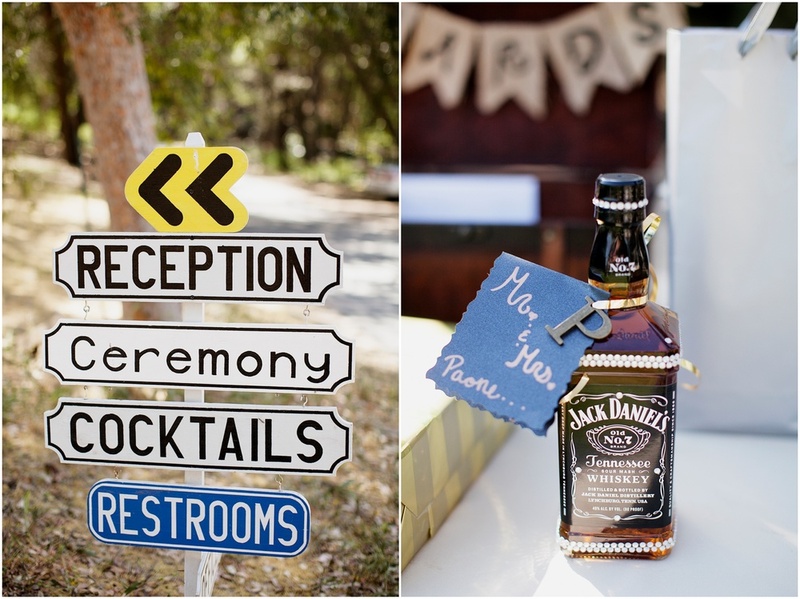 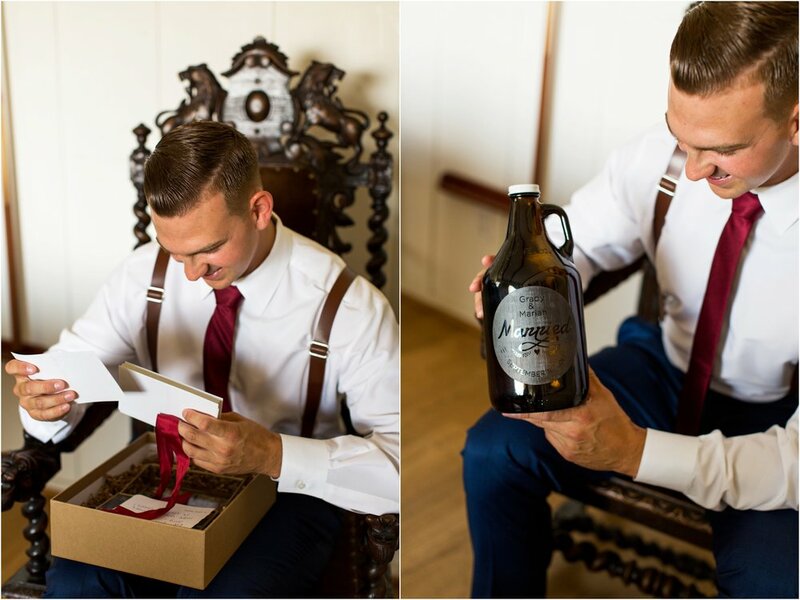 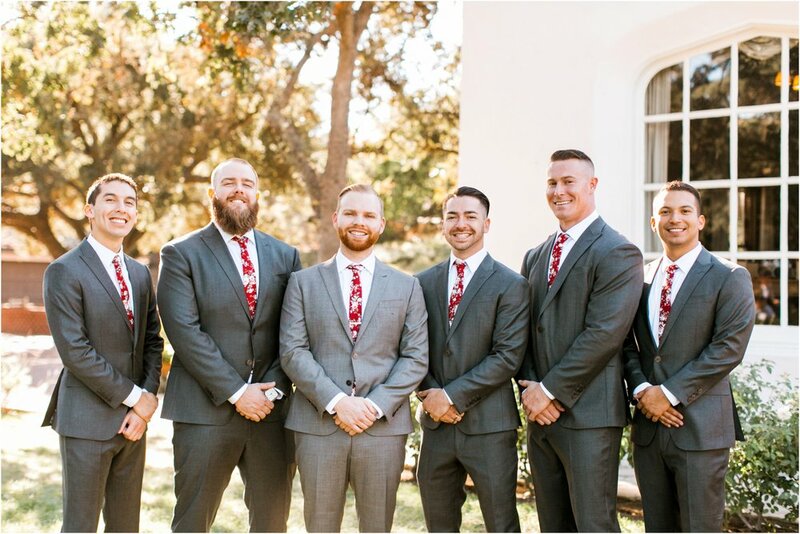 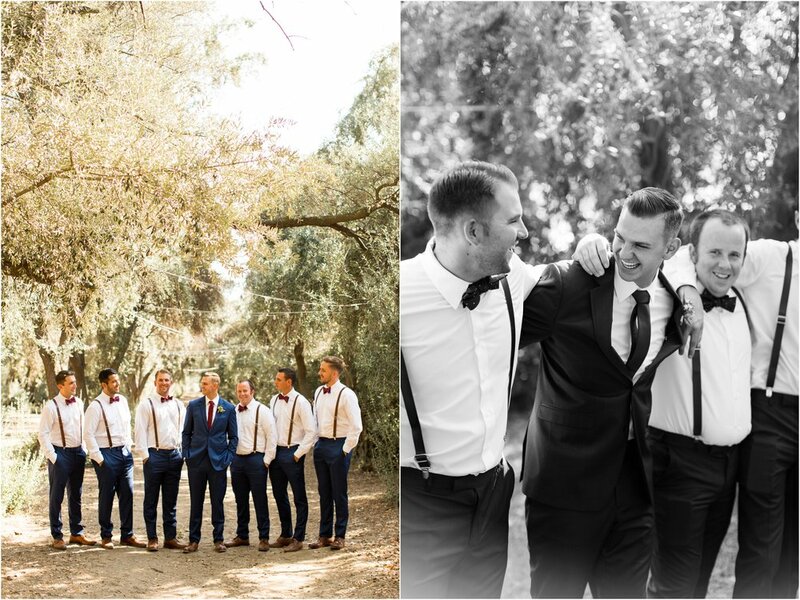 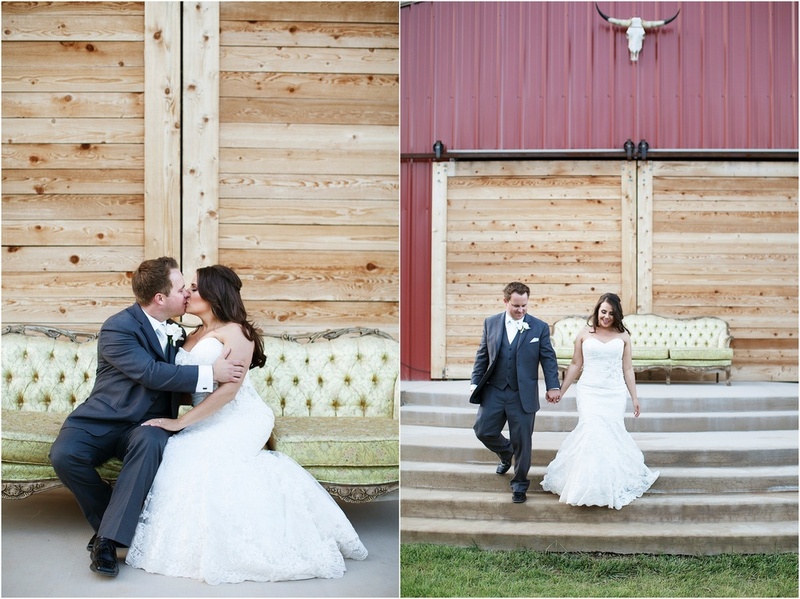 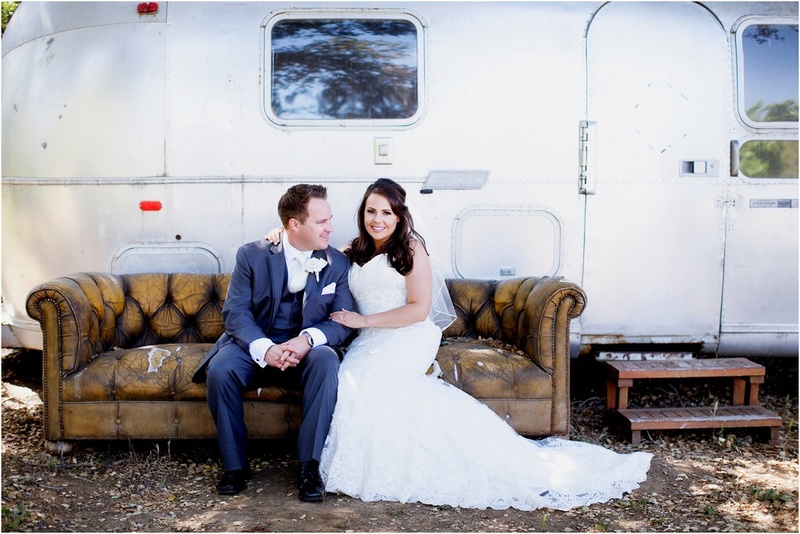 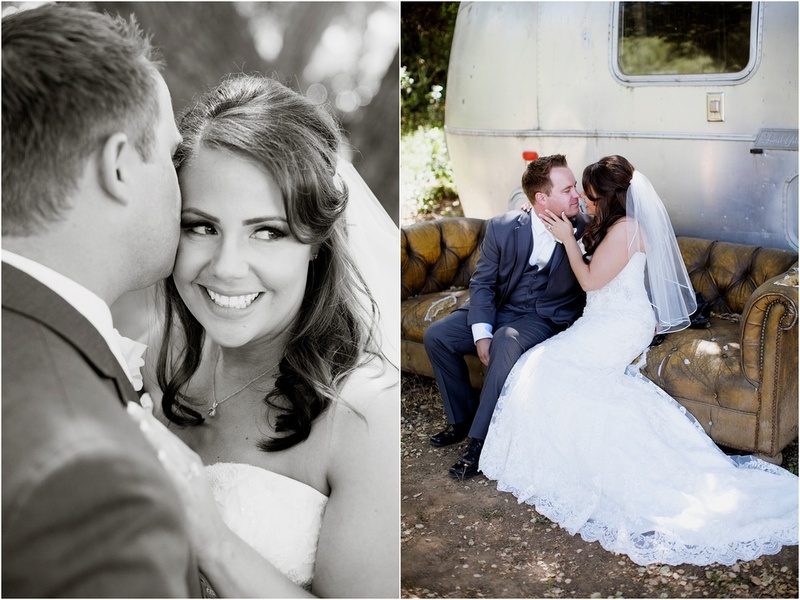 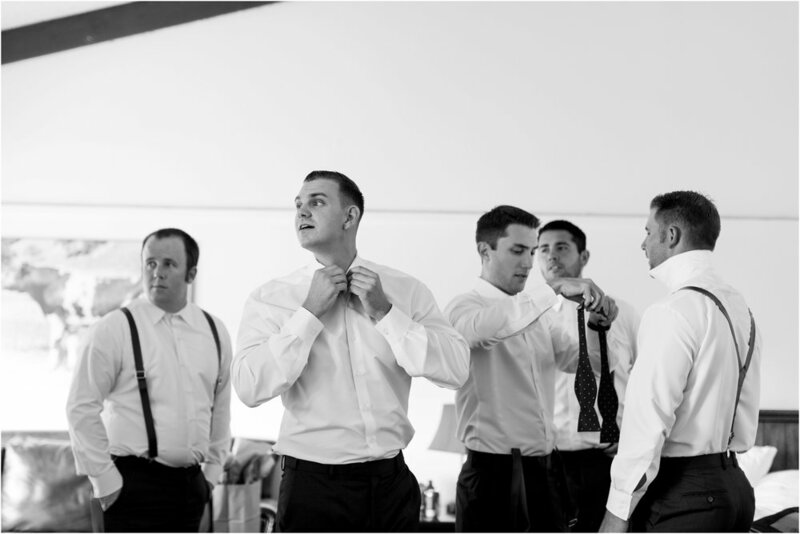 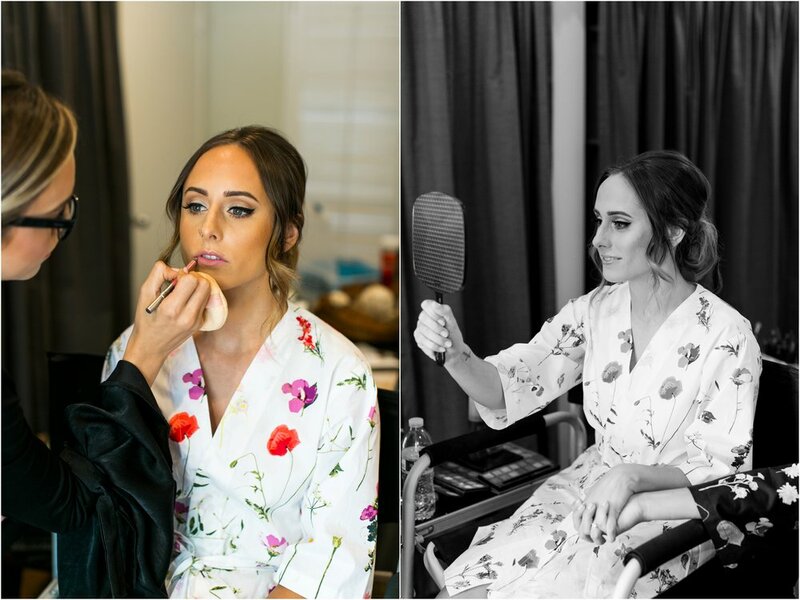 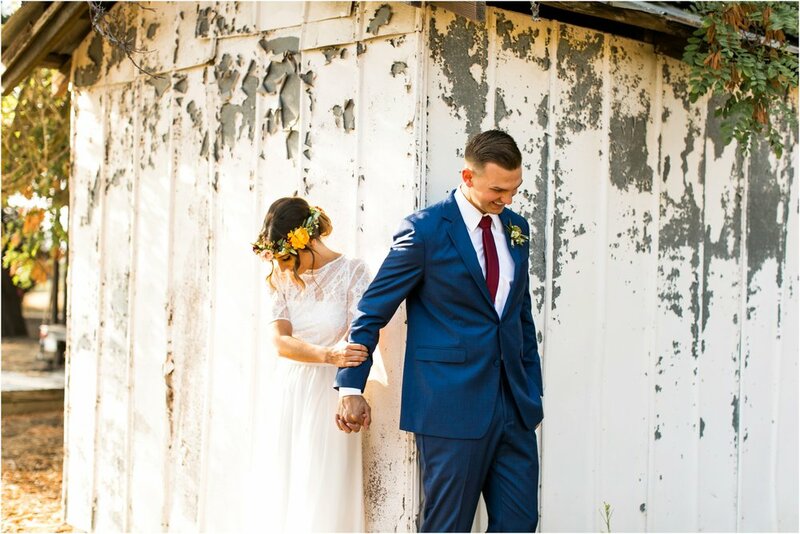 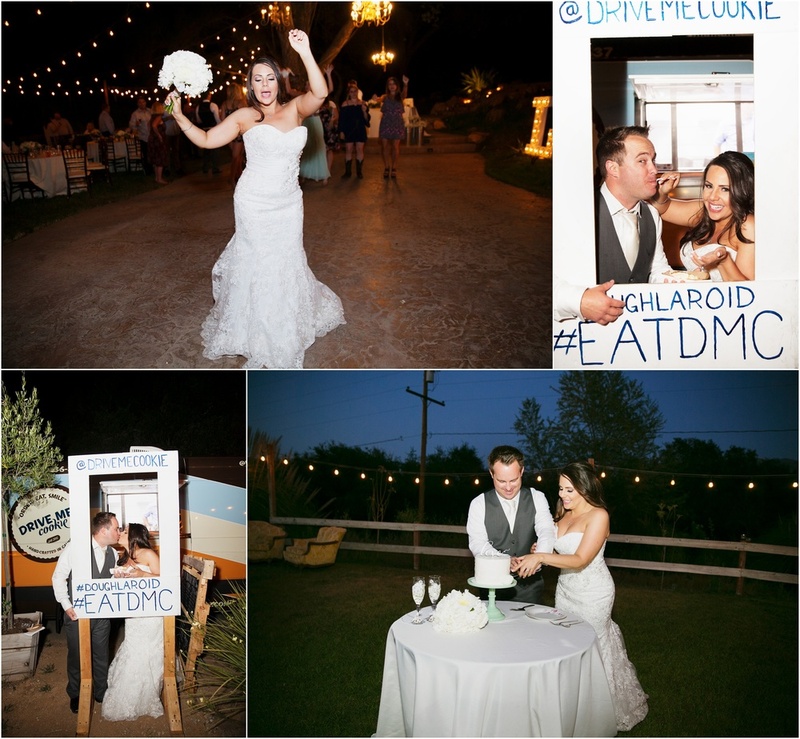 Mandi & Kenny's wedding at The Retro Ranch was so amazing from start to finish. 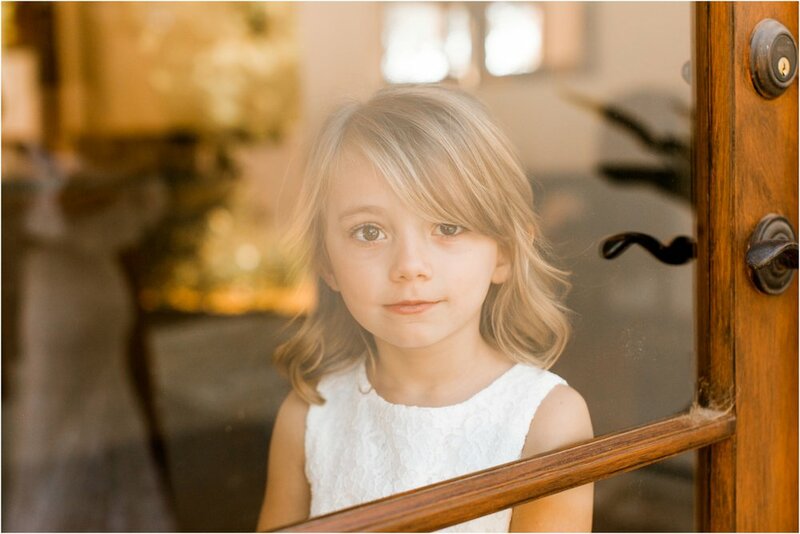 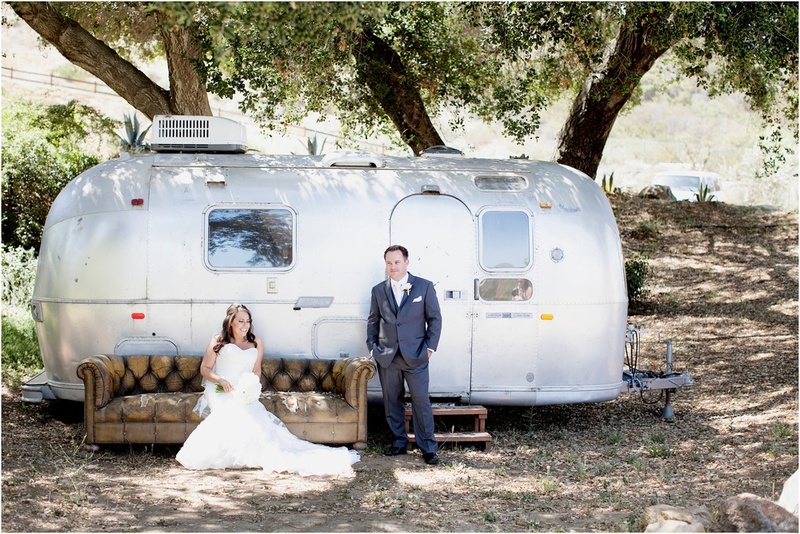 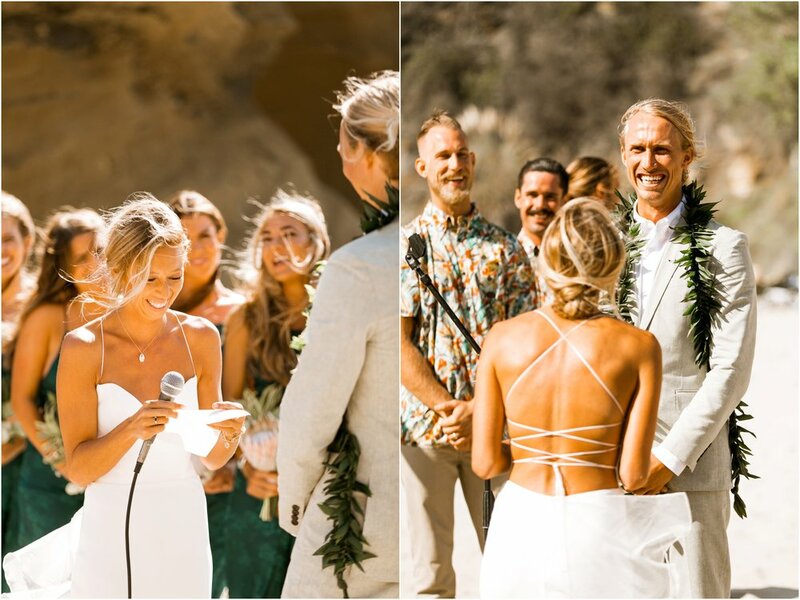 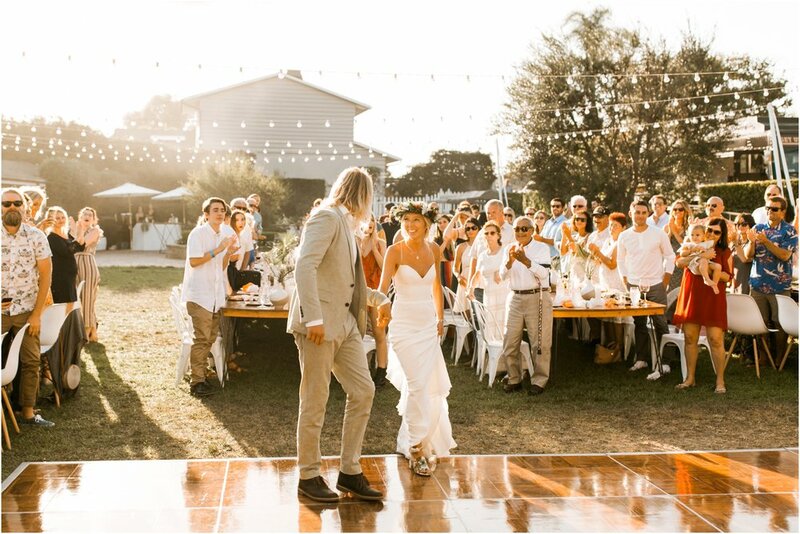 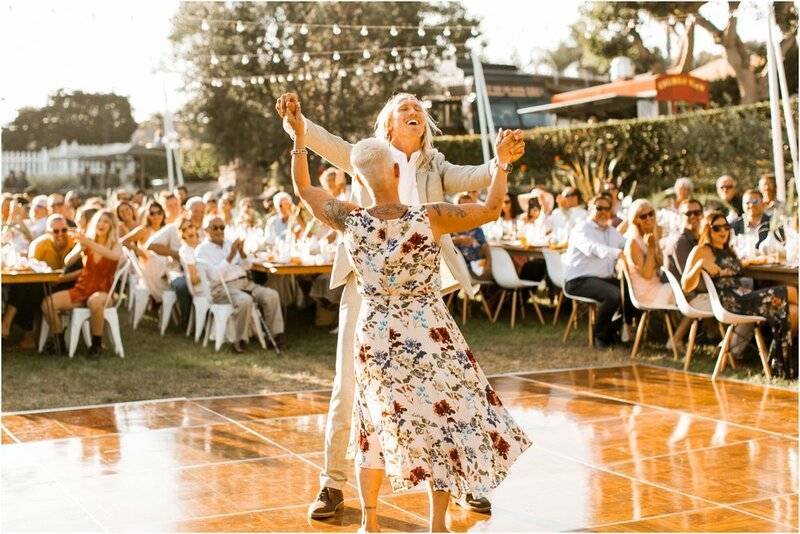 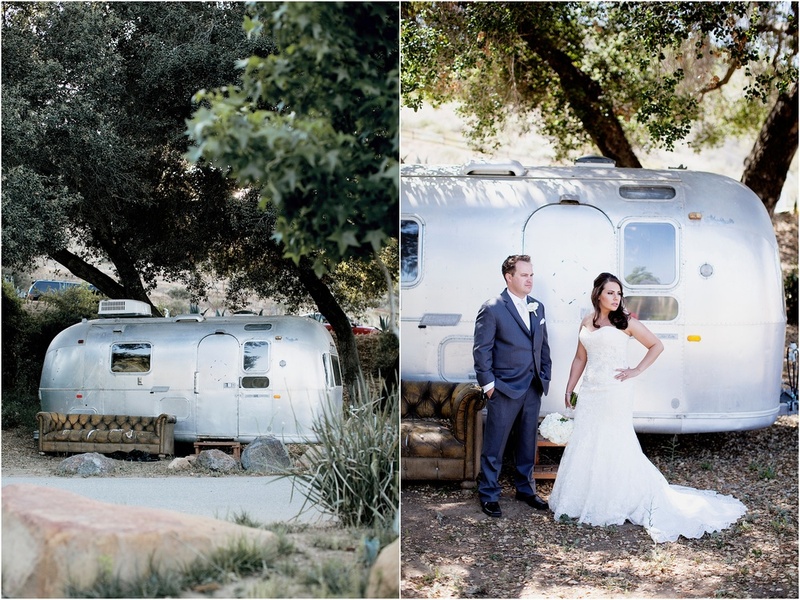 This venue is multi level with beautiful views, a barn, amazing greenery & vintage airstreams on the property. 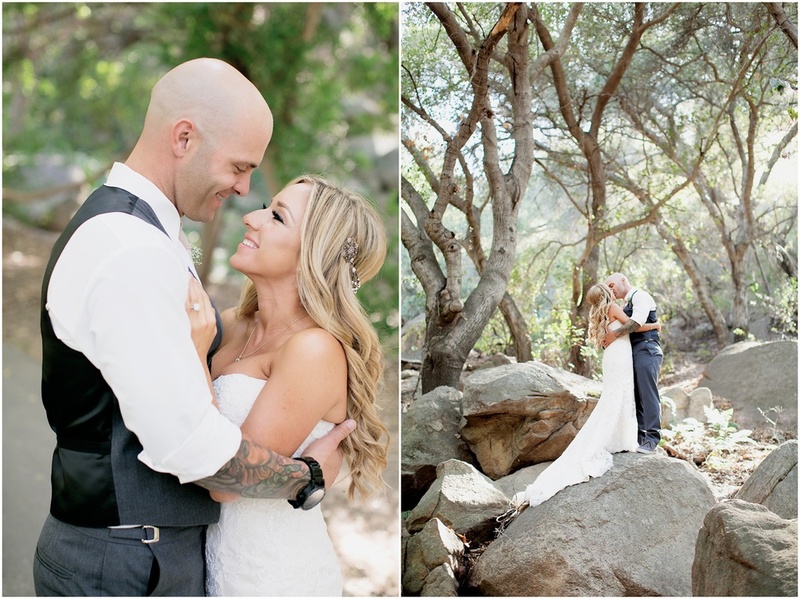 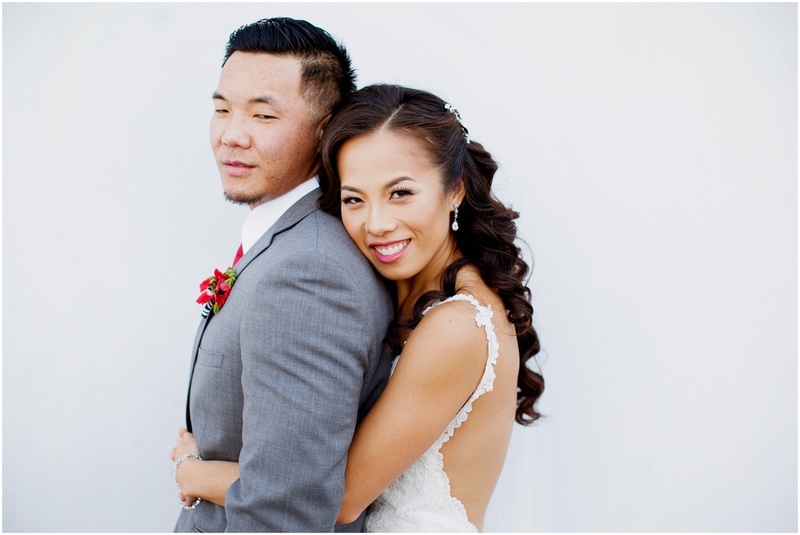 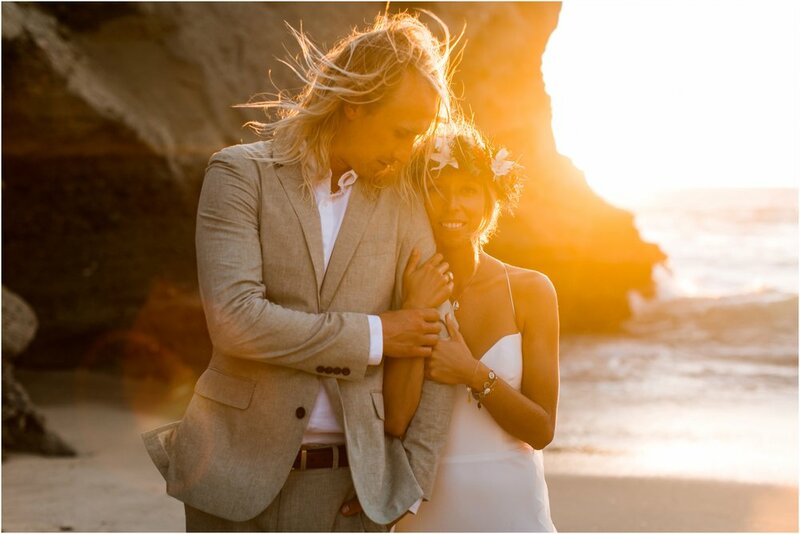 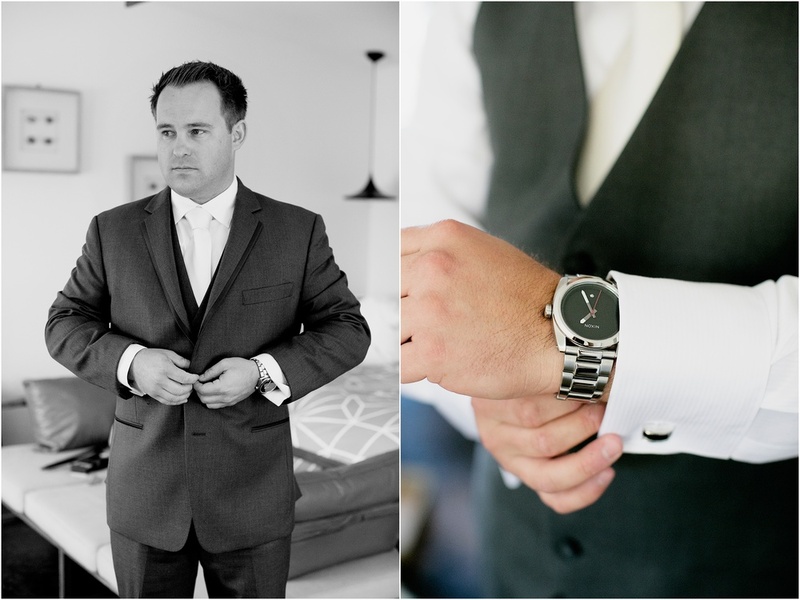 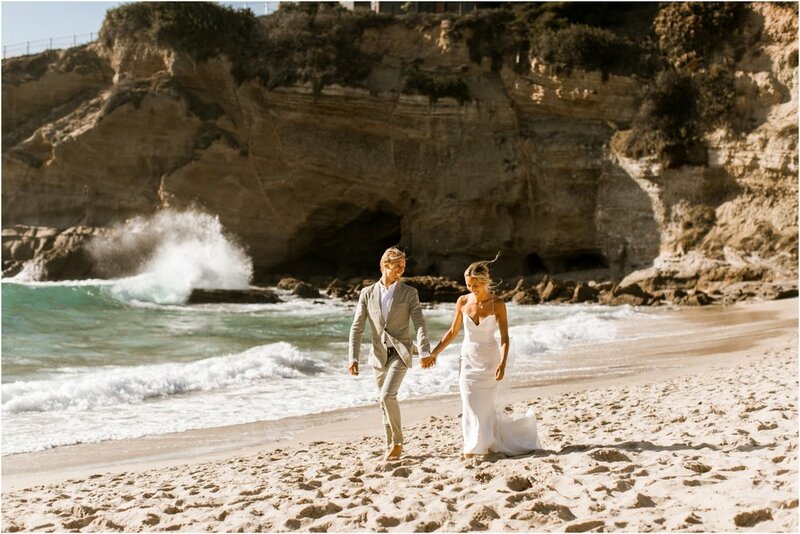 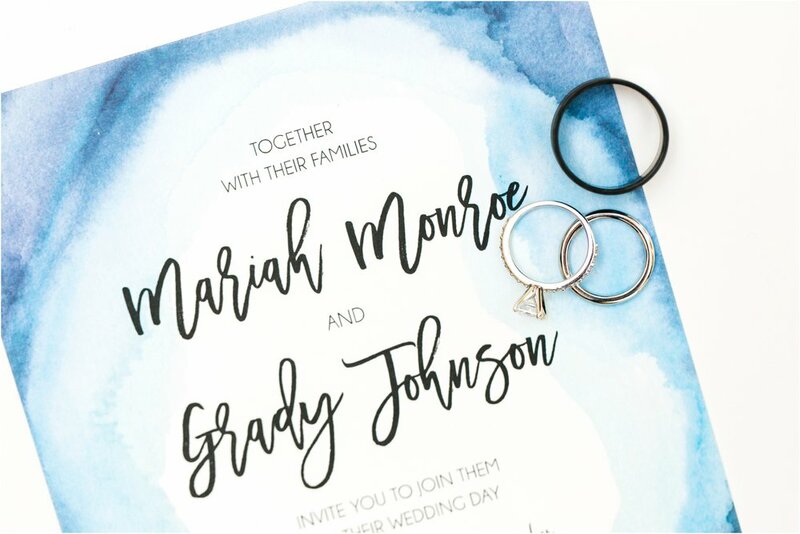 I truly enjoyed my time with this couple so much & their day is one of my 2015 favorites!